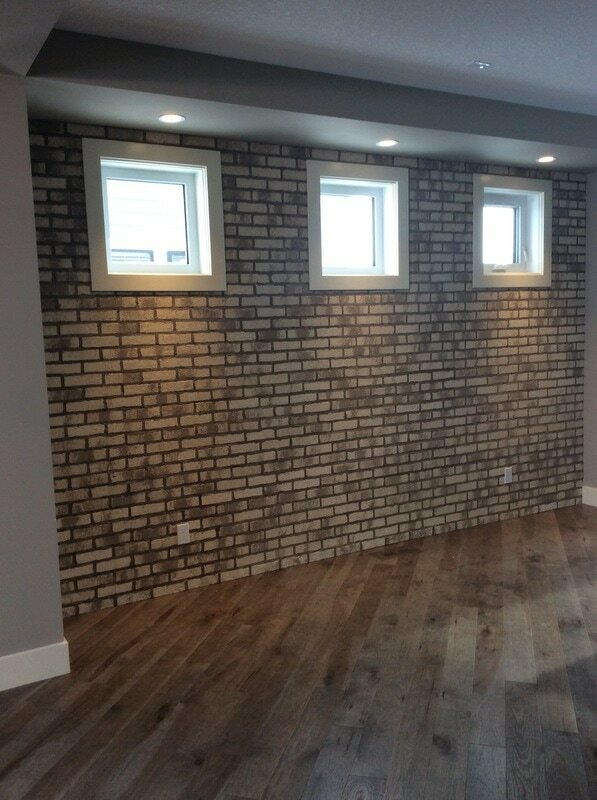 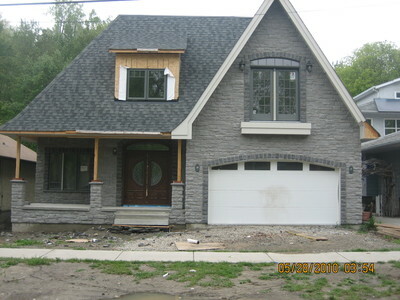 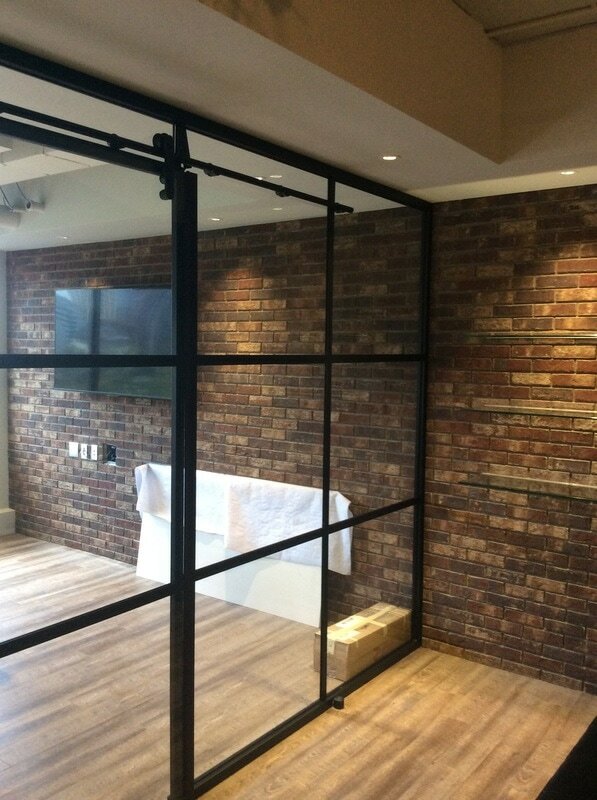 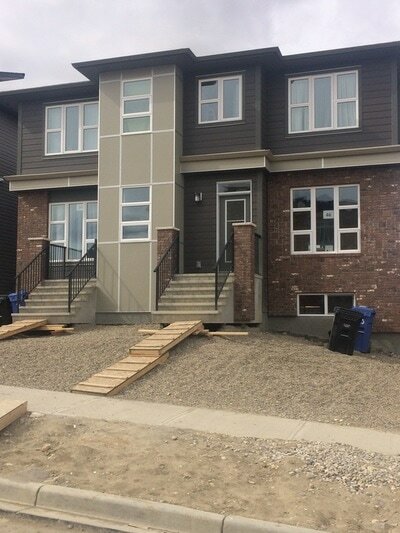 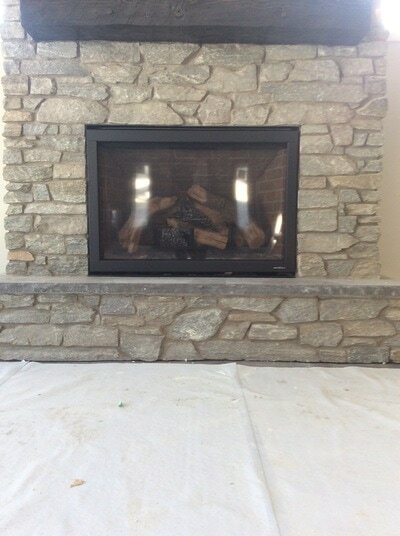 Canden Contracting Ltd. - Canden Contracting Ltd.
Canden Contracting is dedicated to providing high quality workmanship and excellent service at a competitive price. 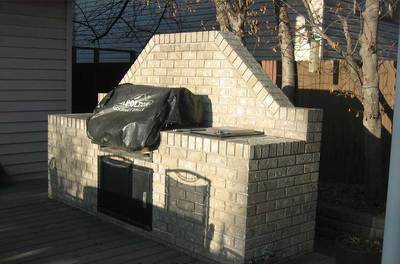 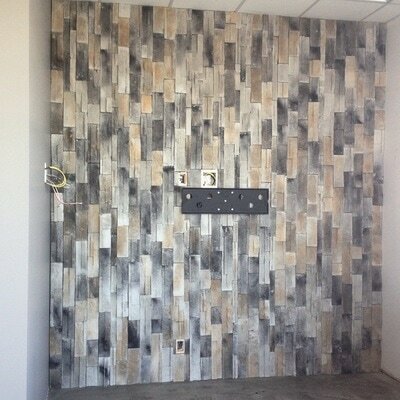 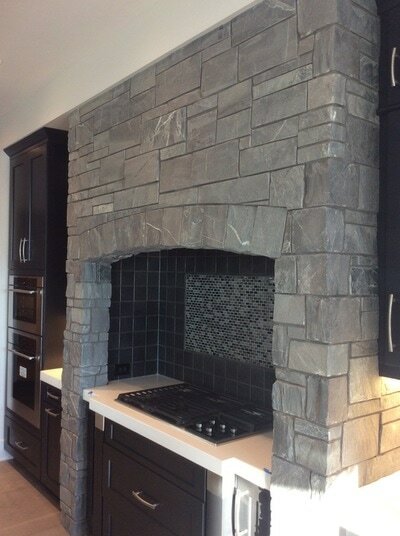 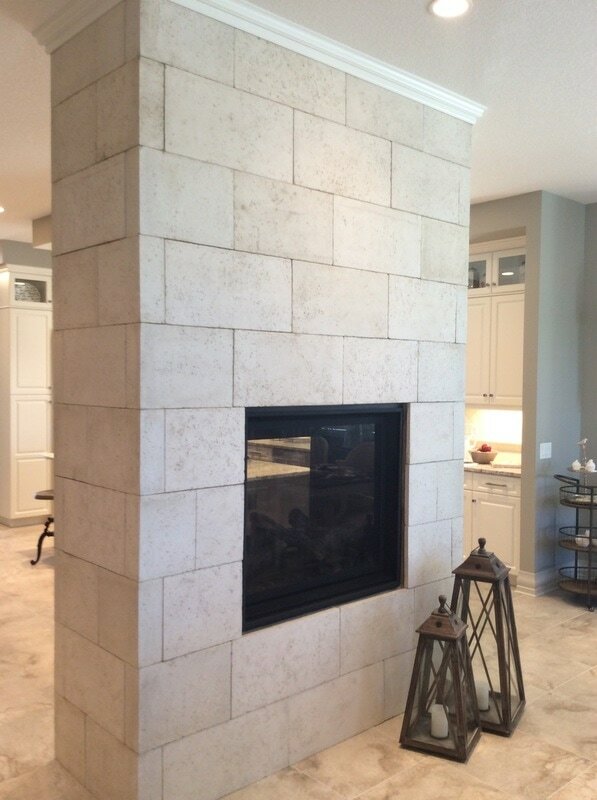 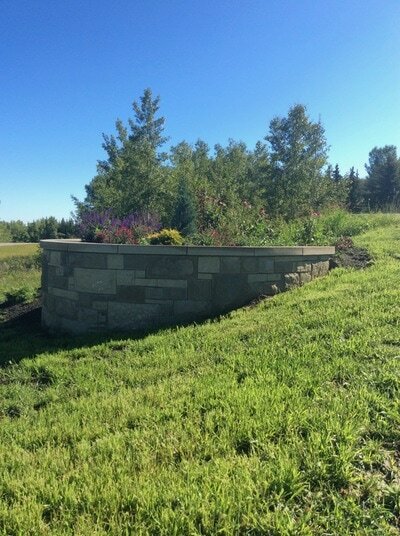 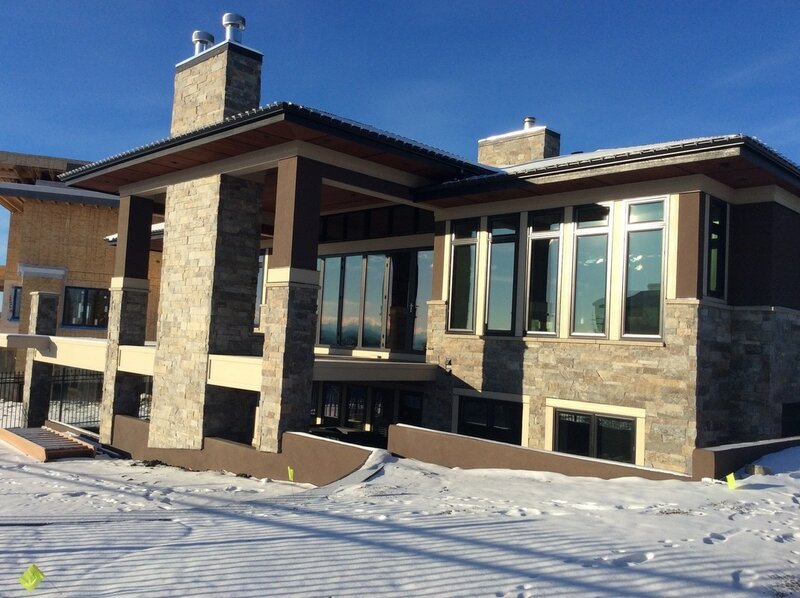 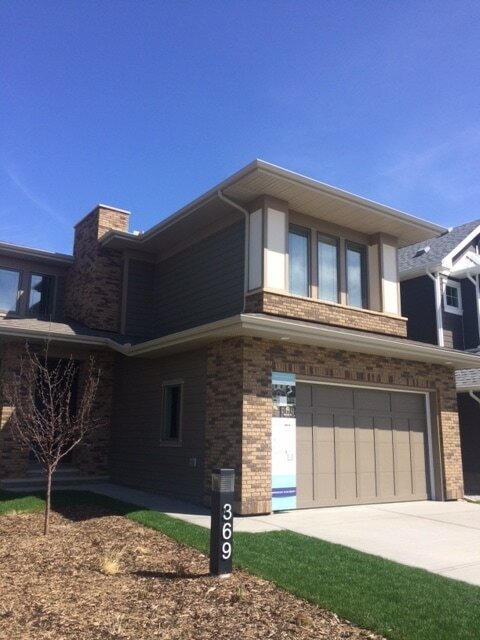 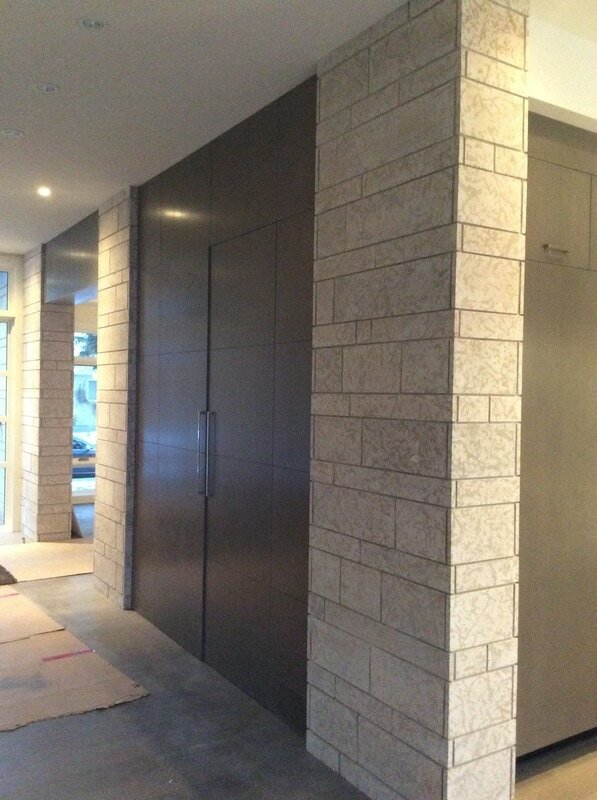 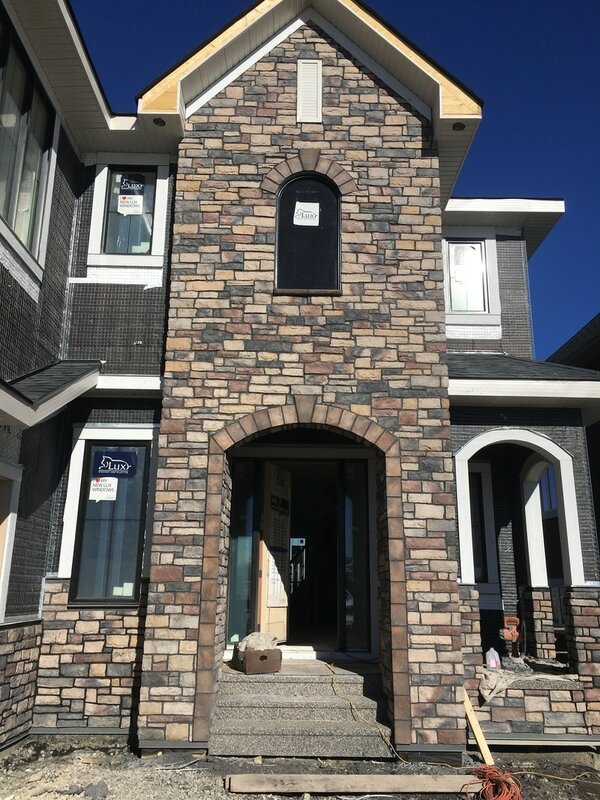 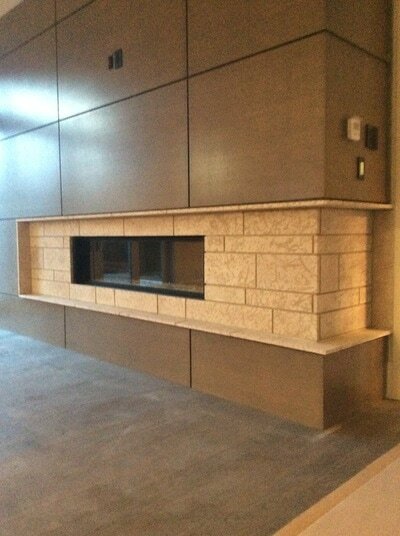 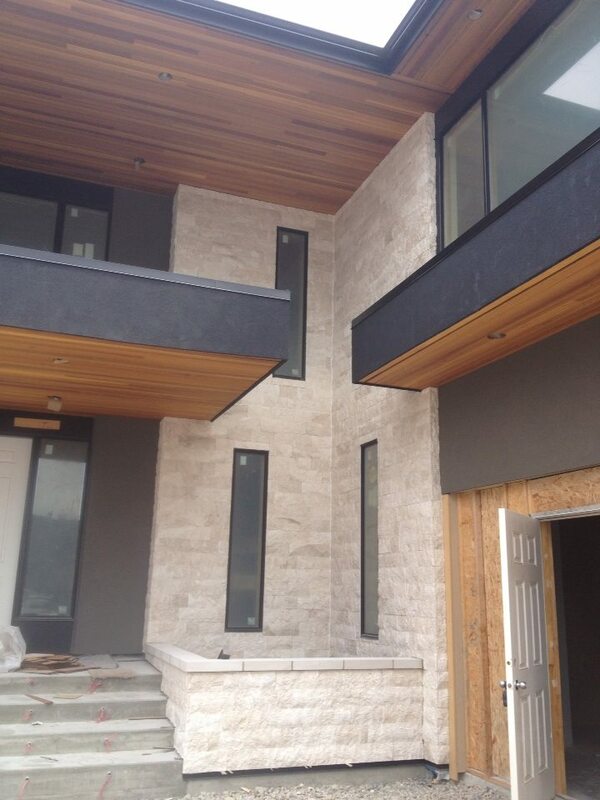 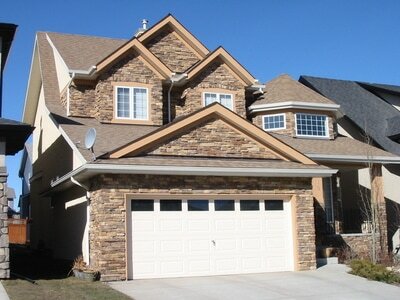 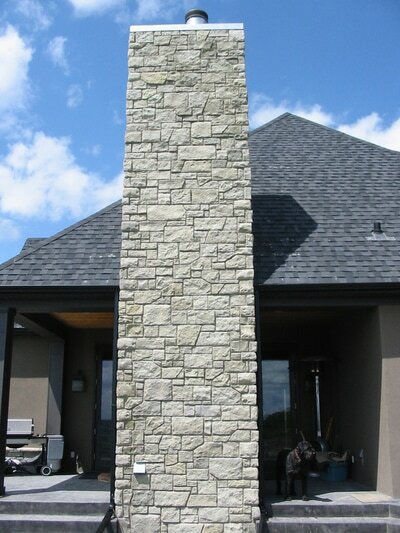 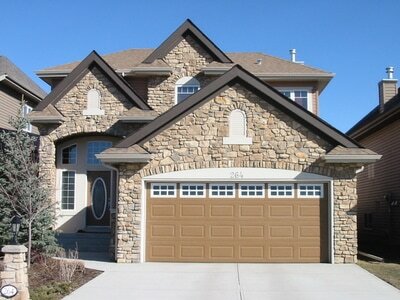 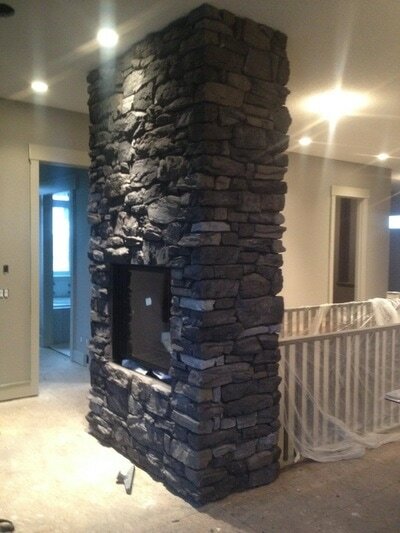 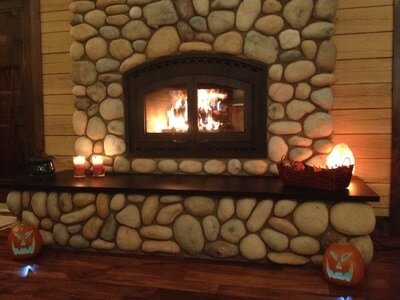 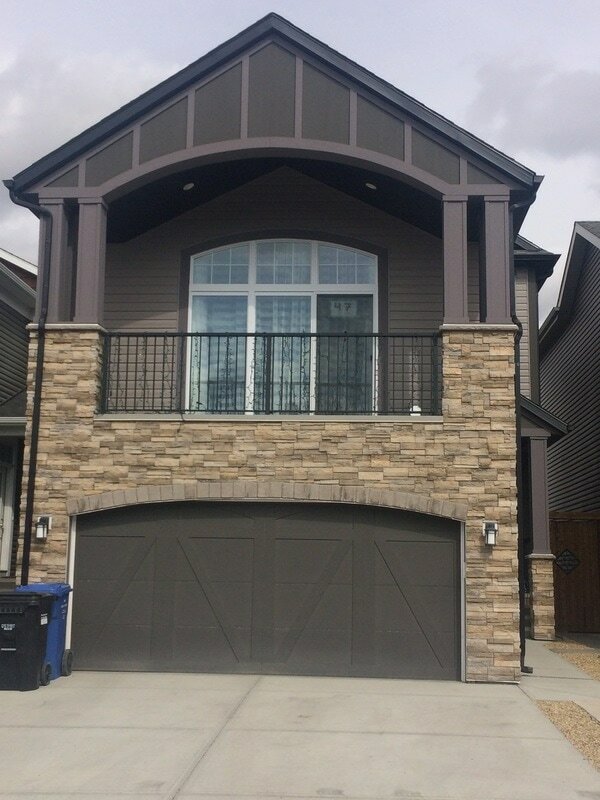 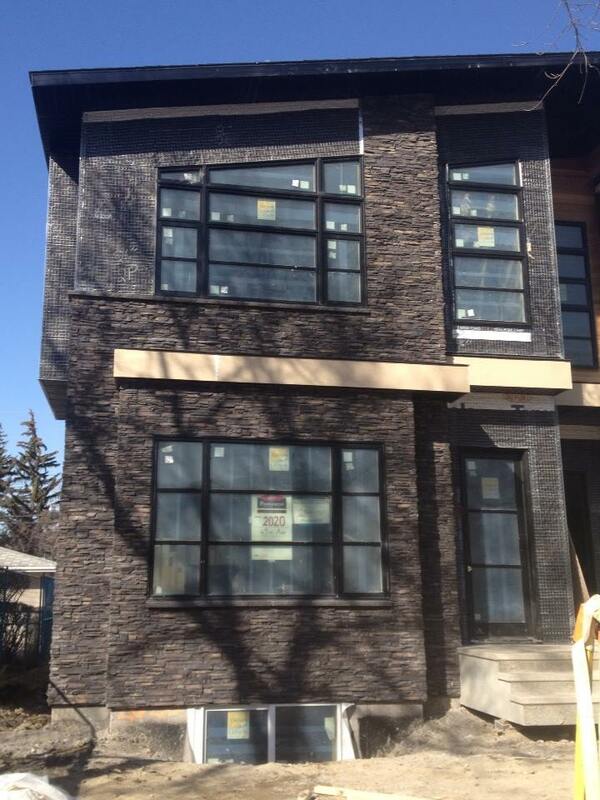 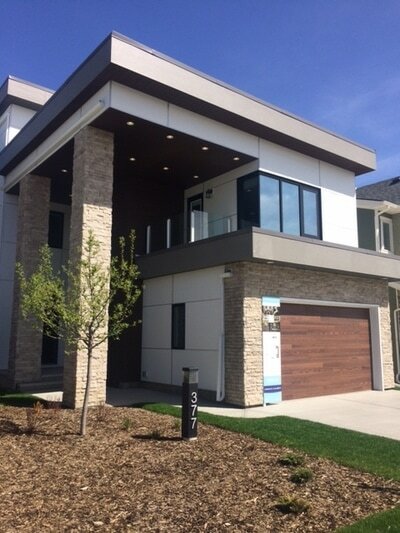 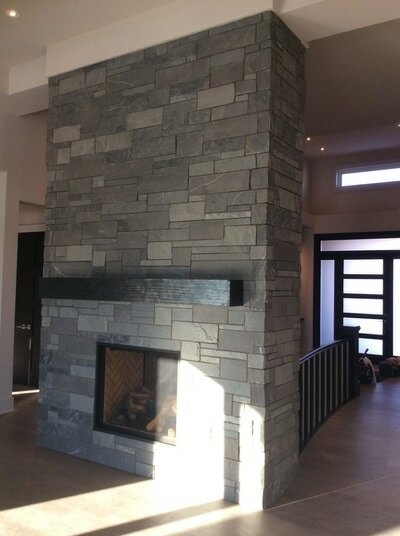 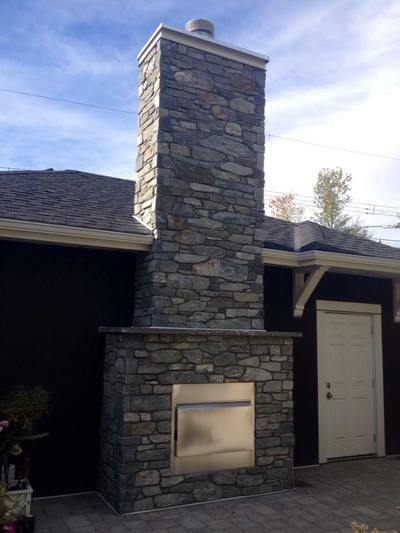 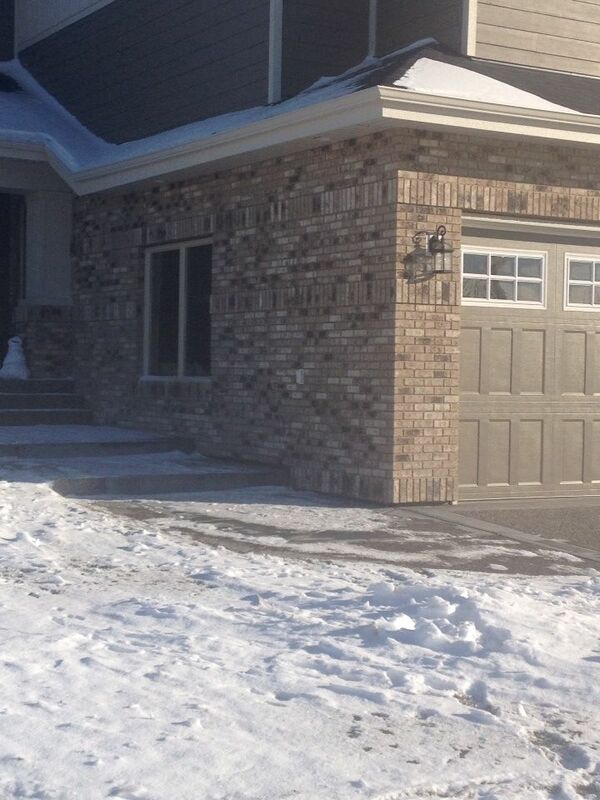 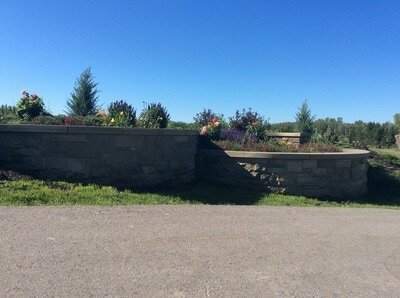 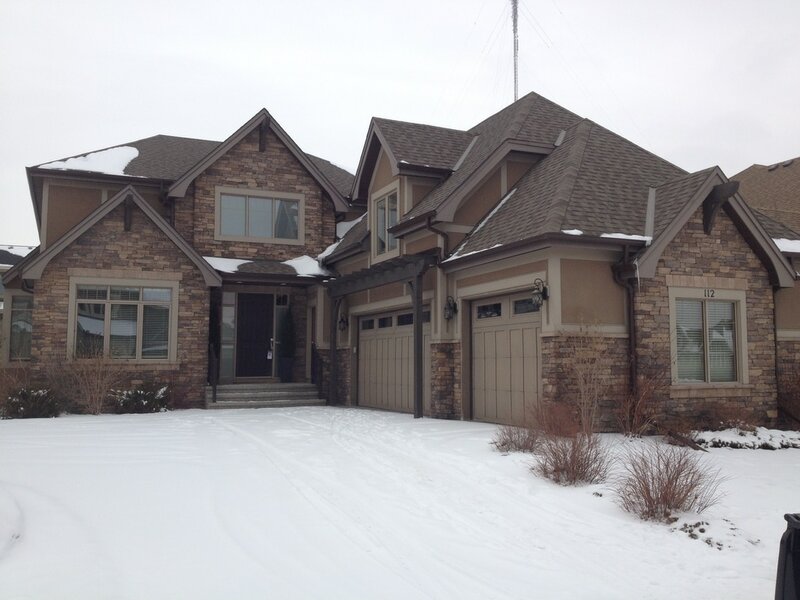 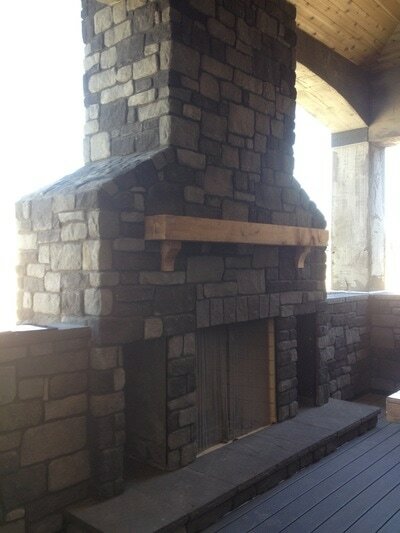 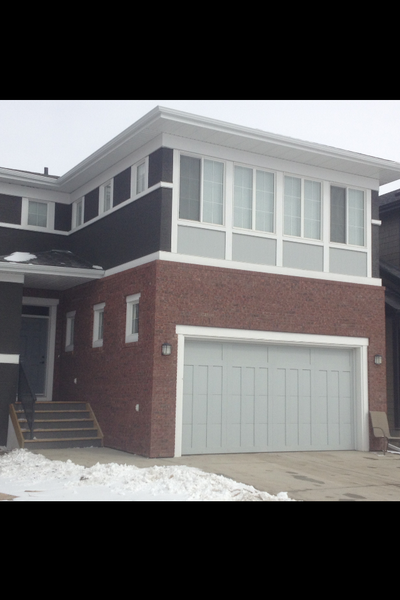 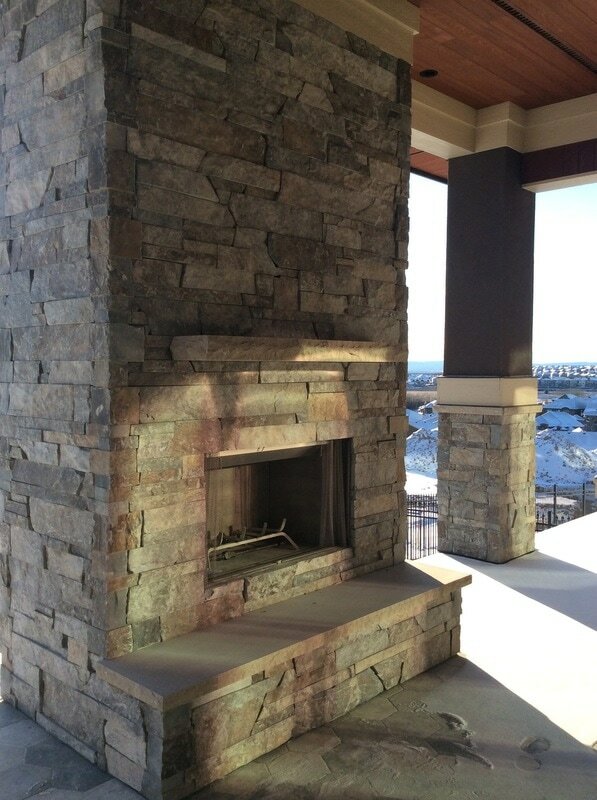 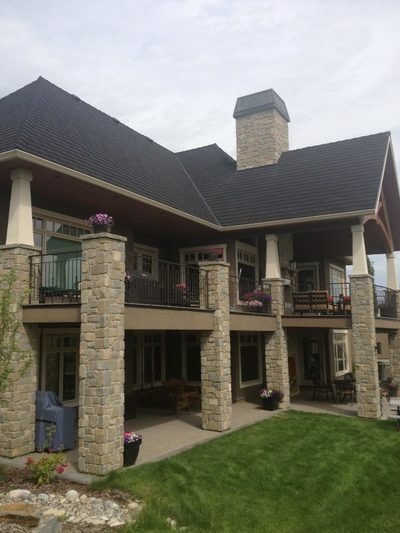 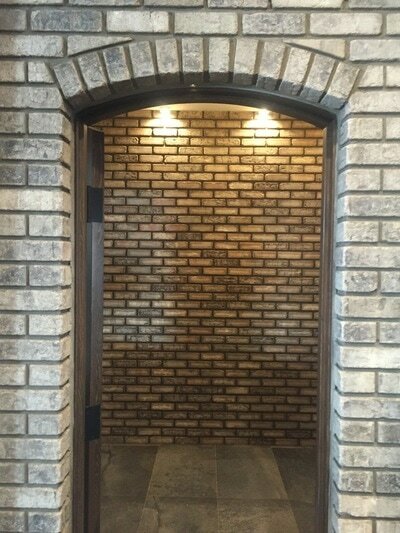 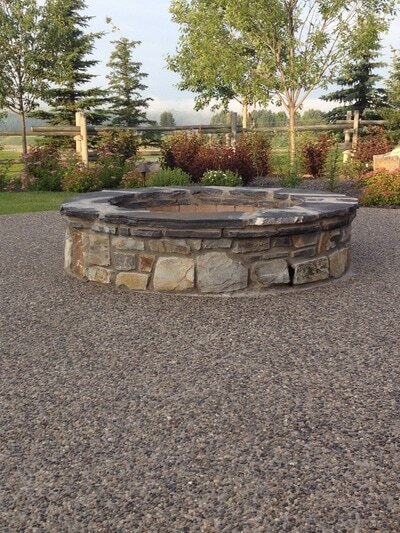 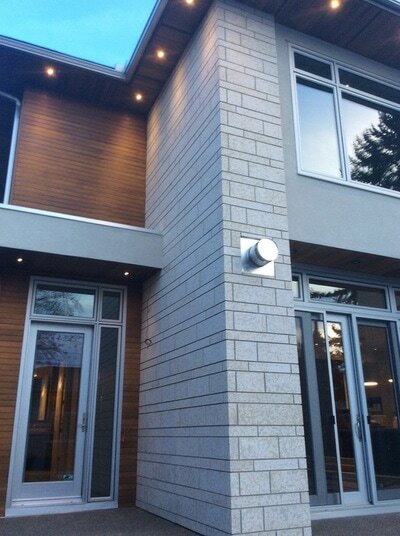 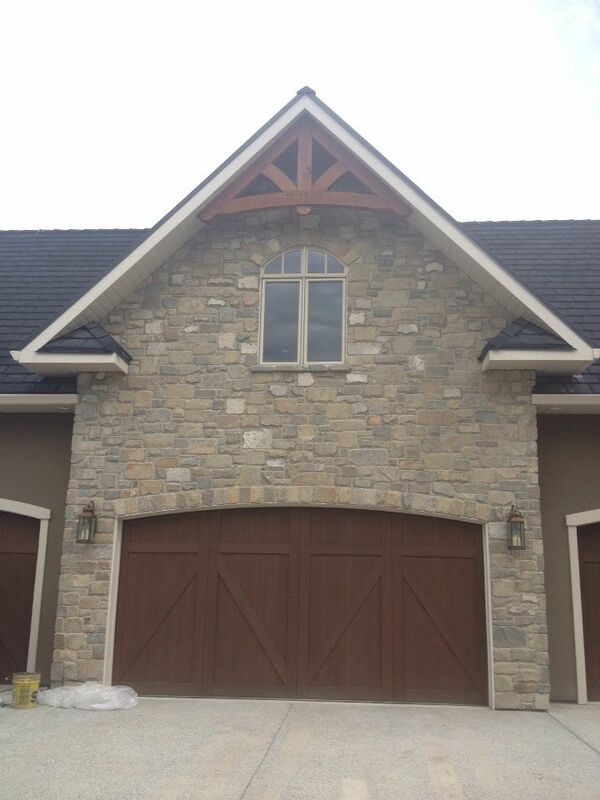 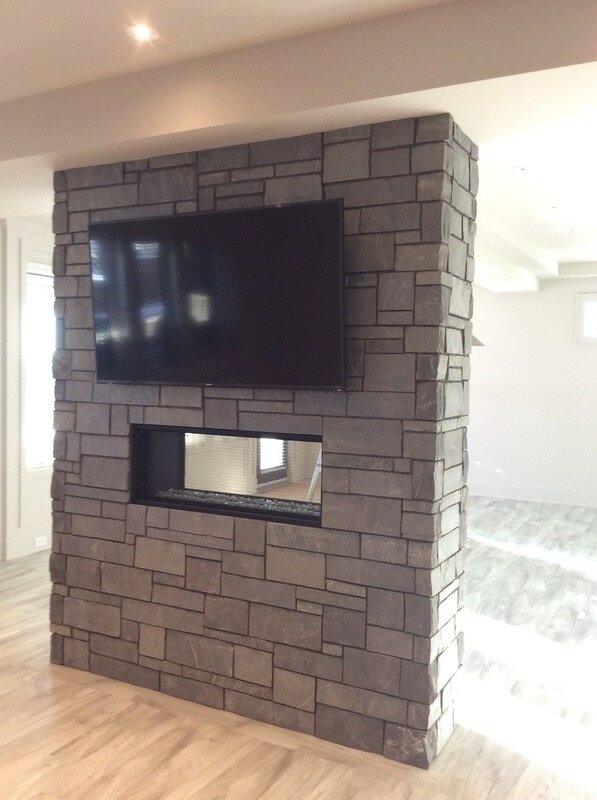 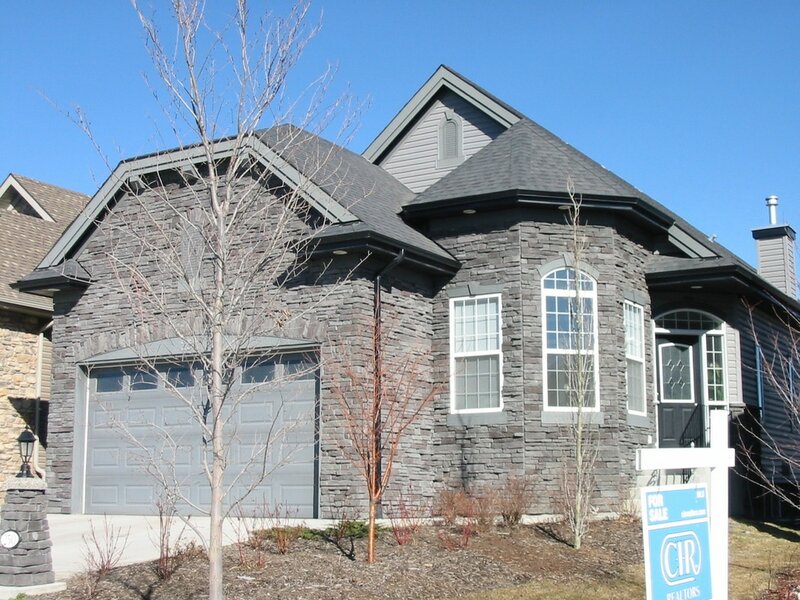 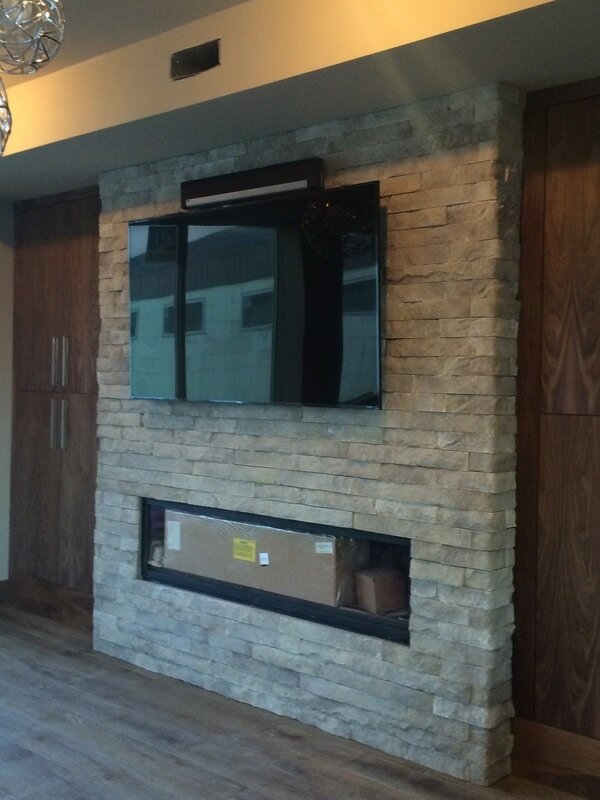 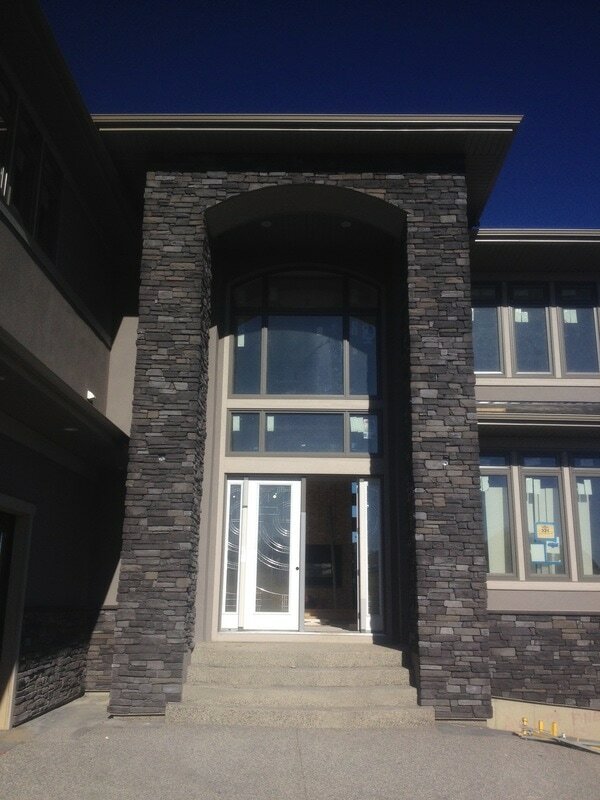 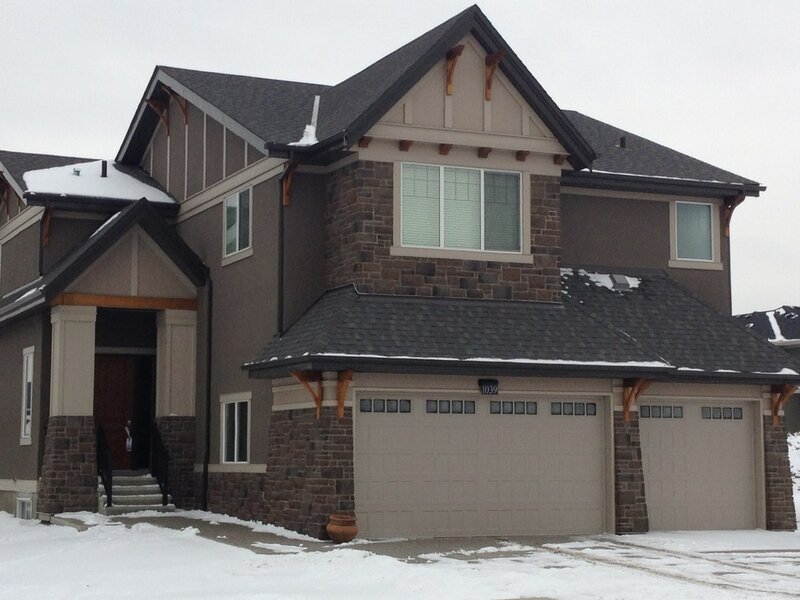 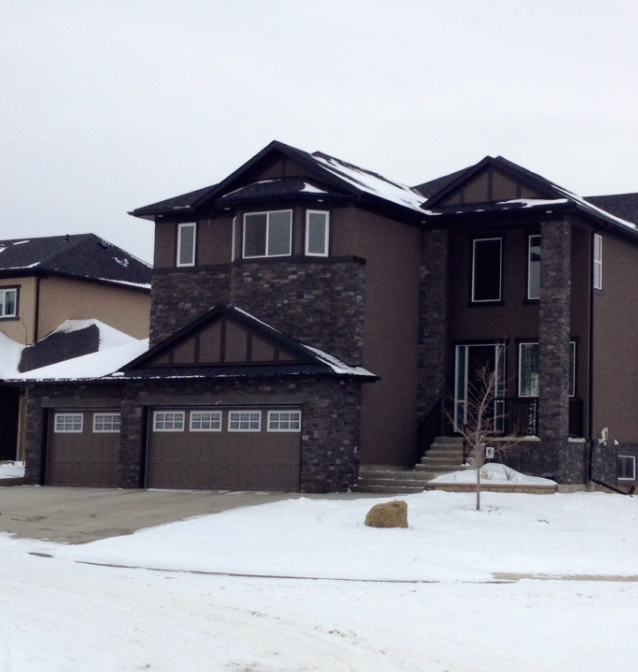 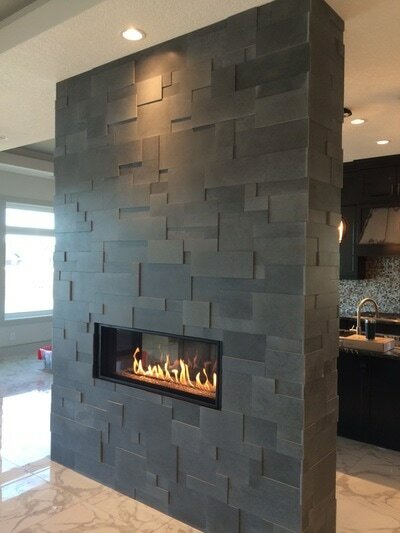 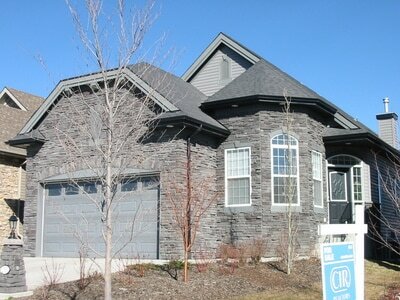 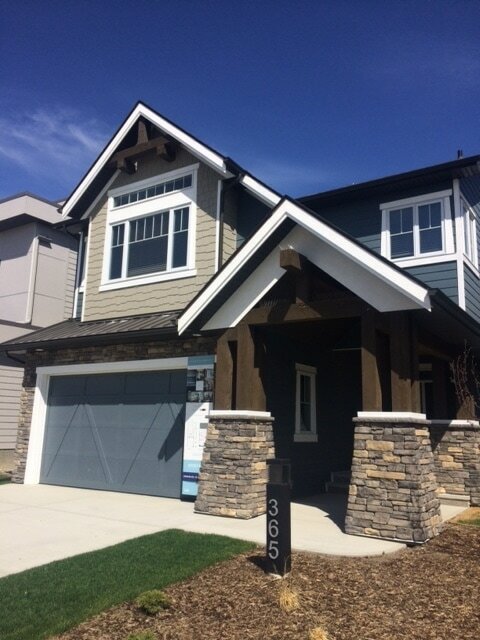 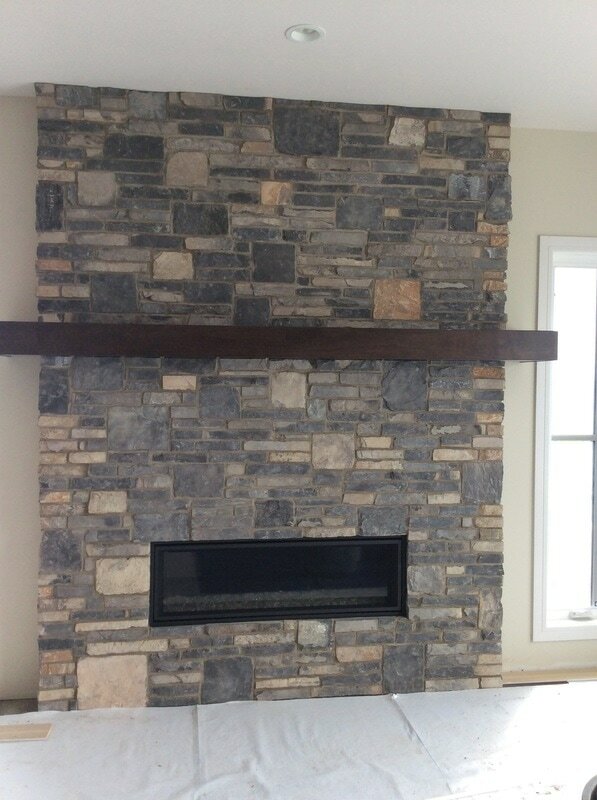 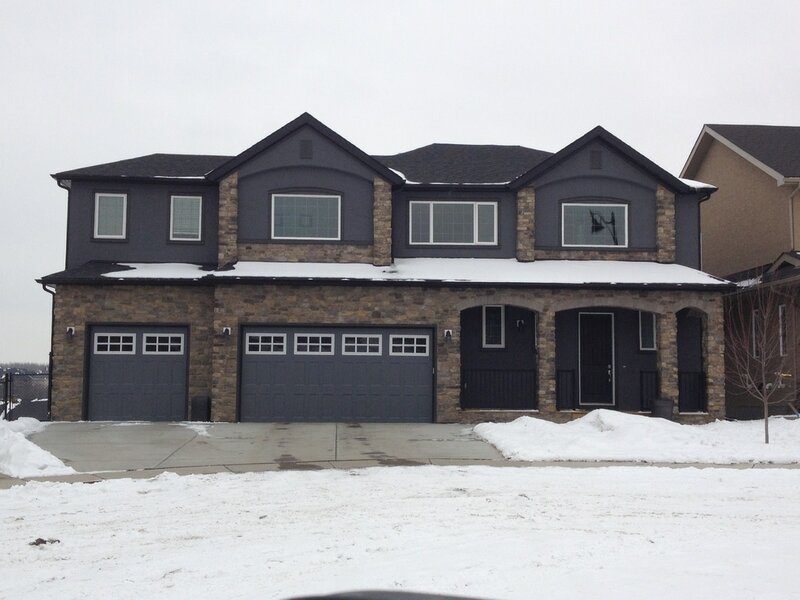 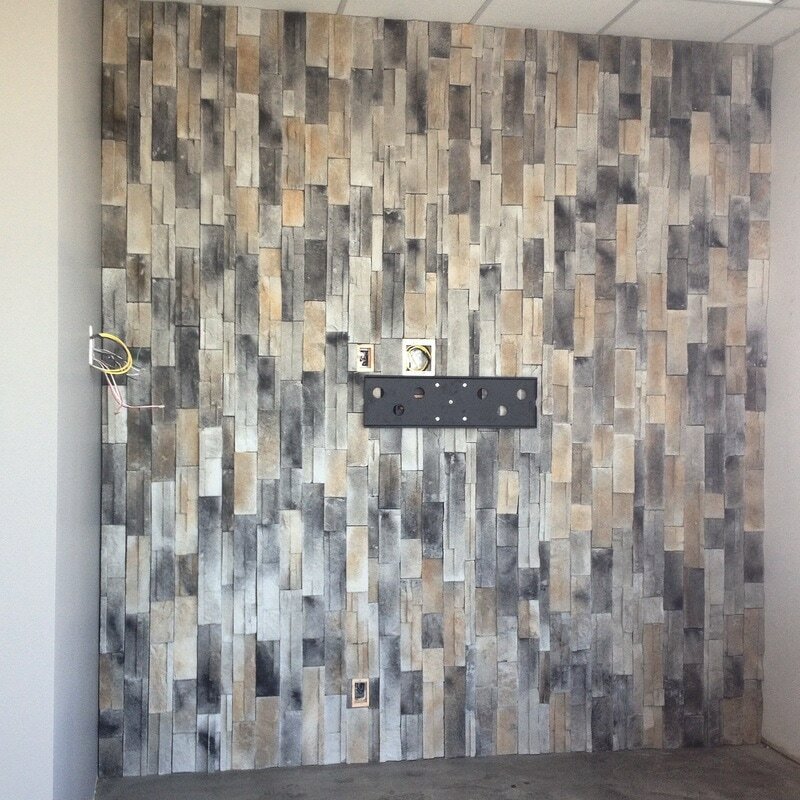 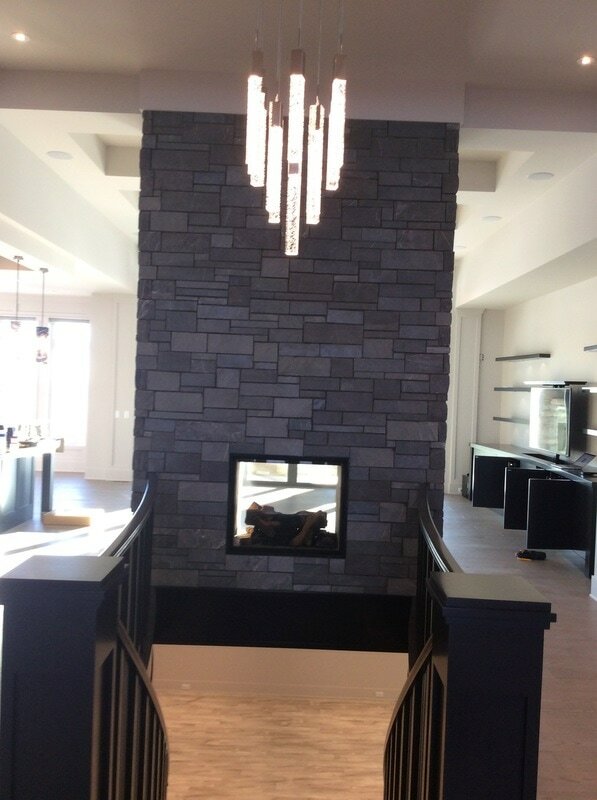 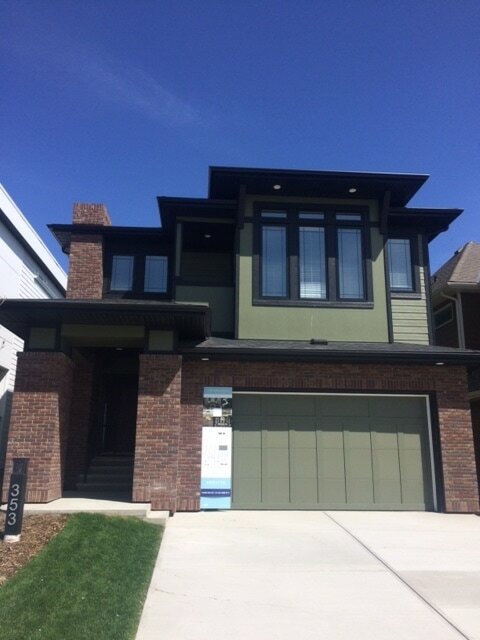 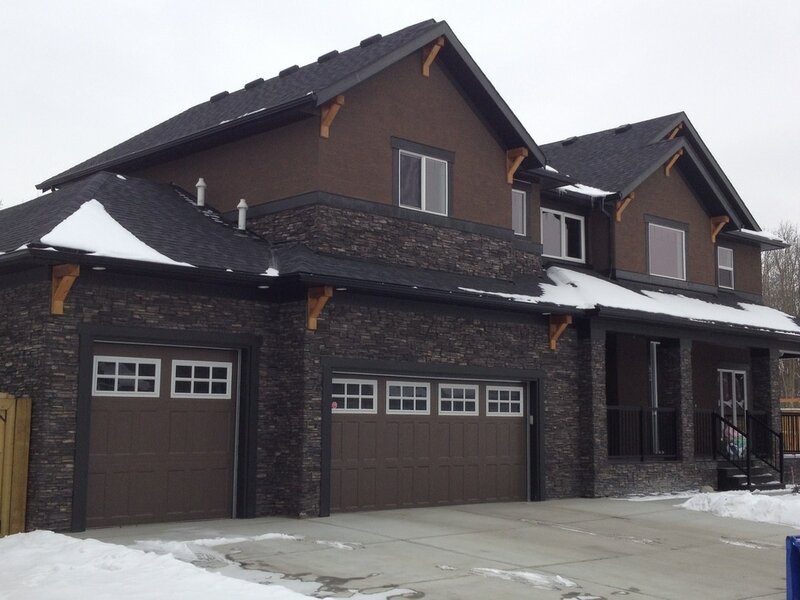 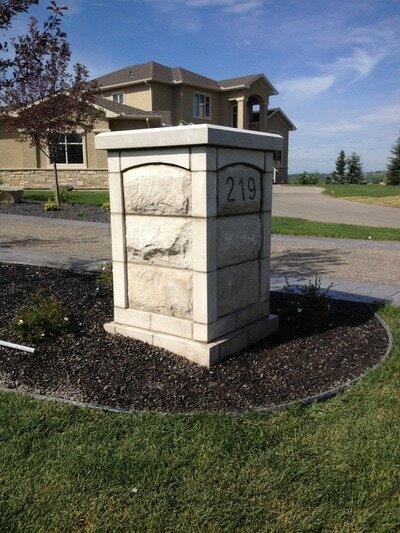 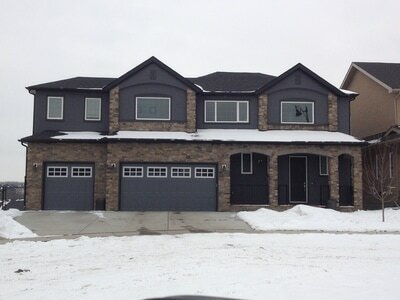 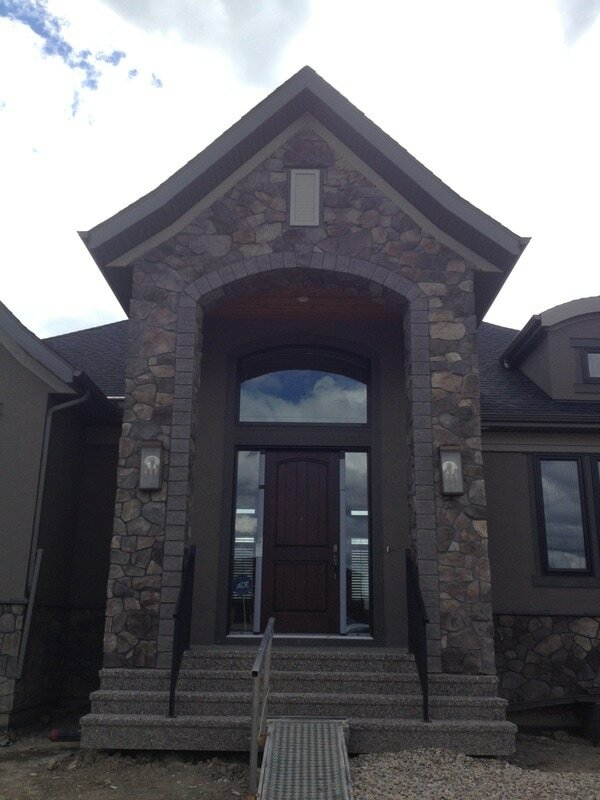 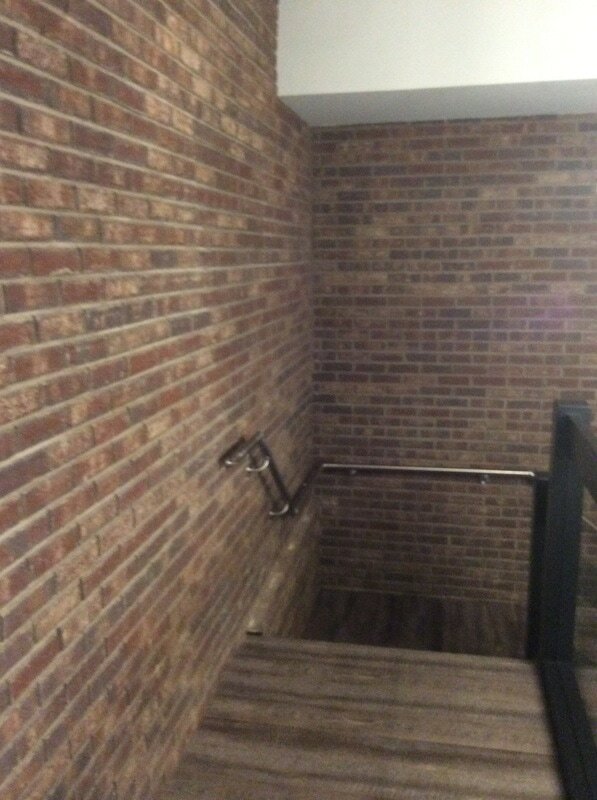 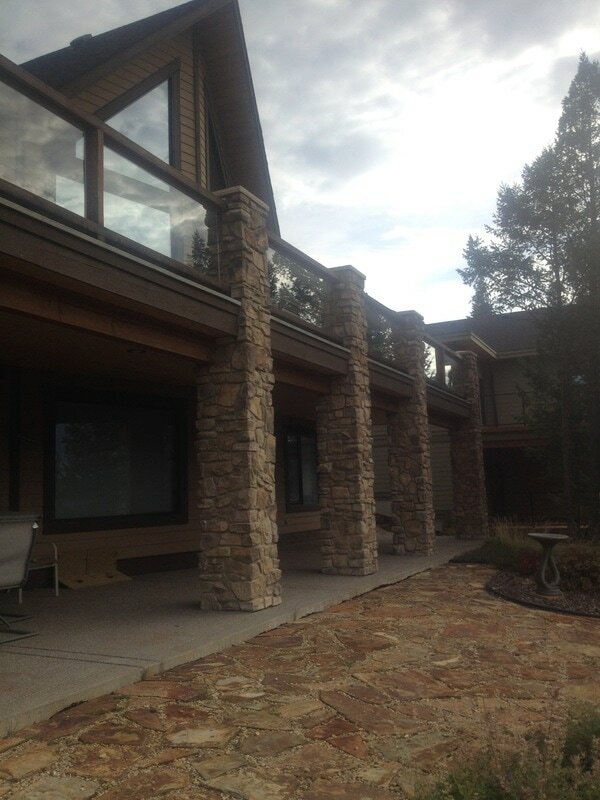 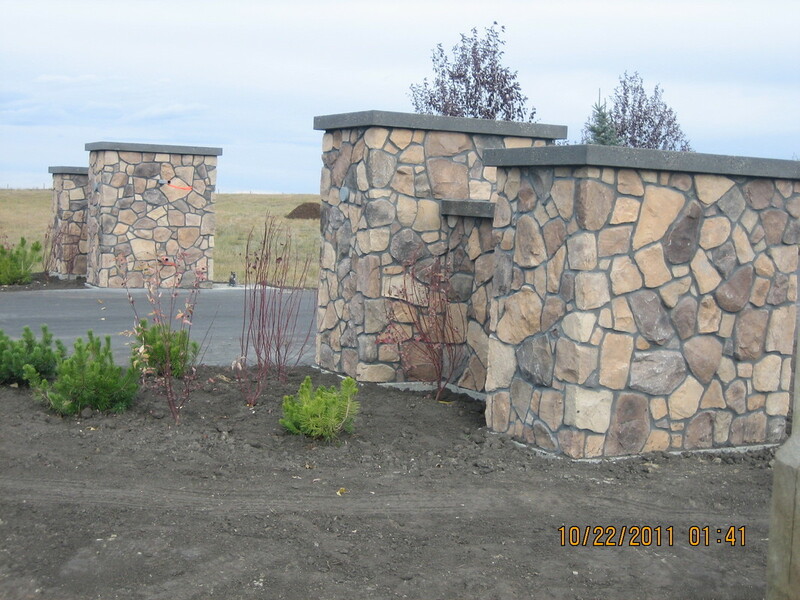 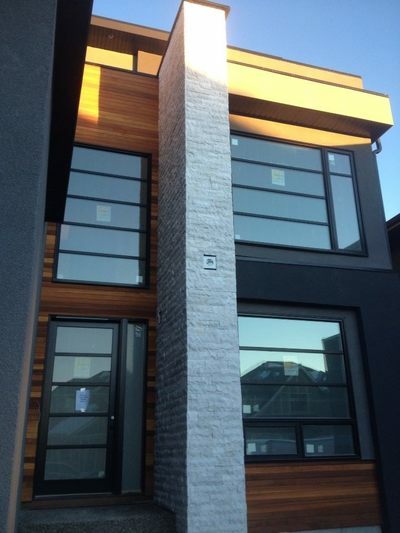 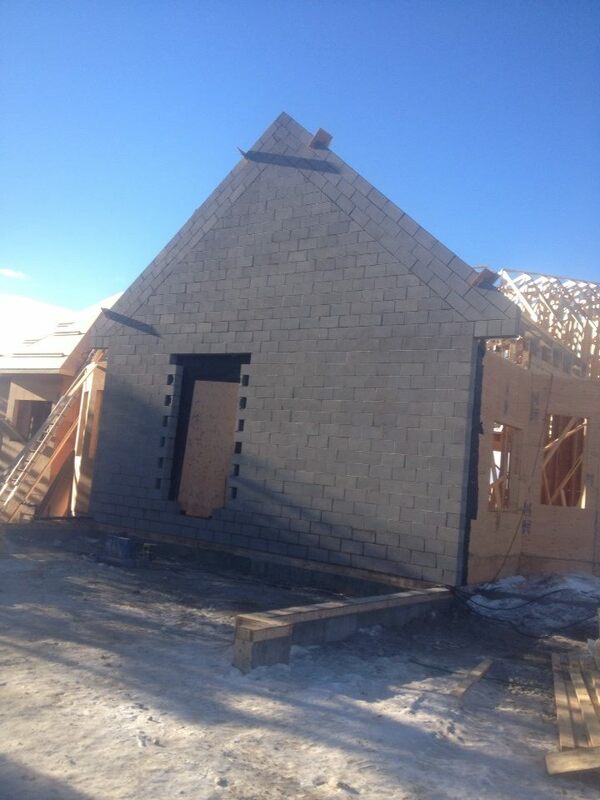 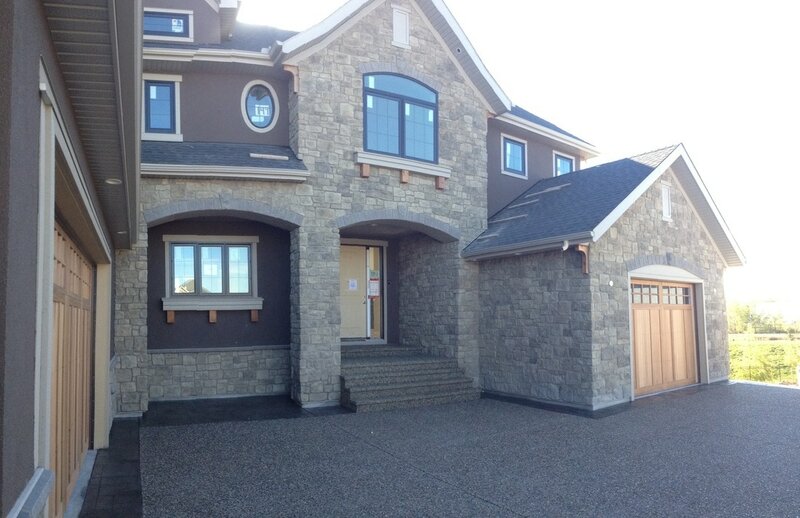 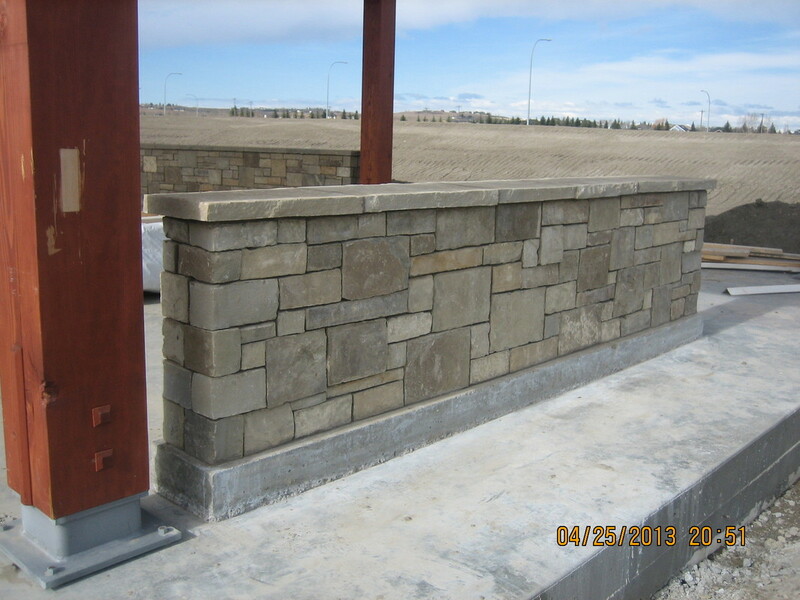 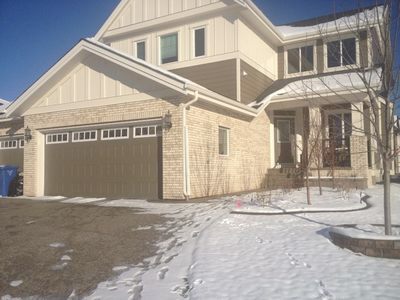 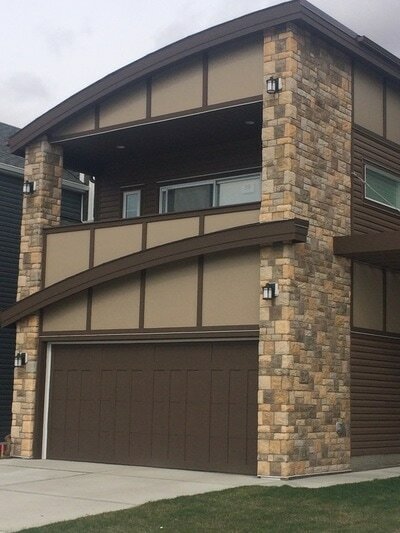 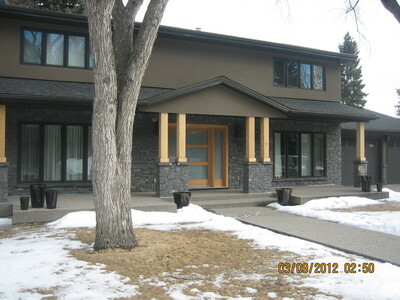 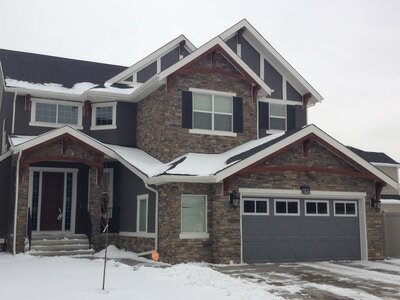 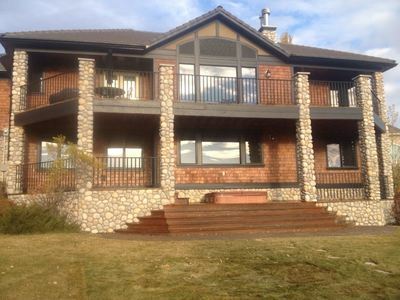 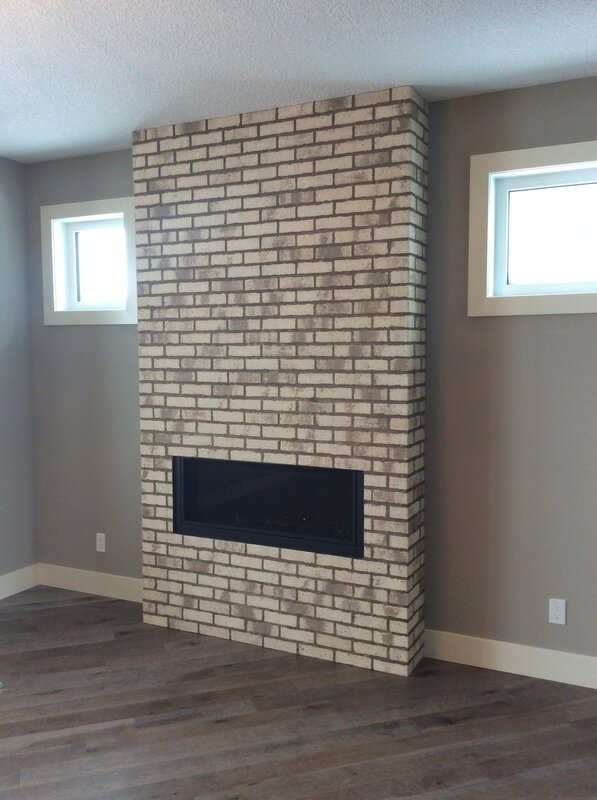 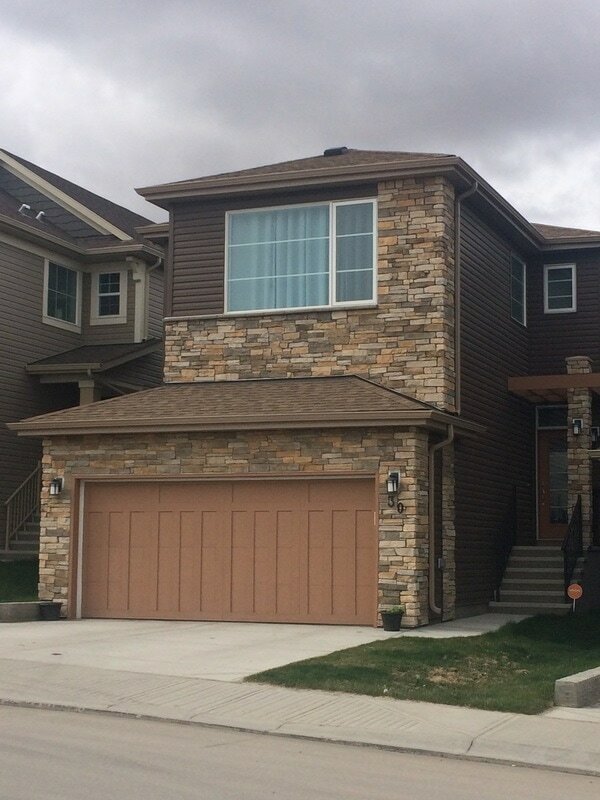 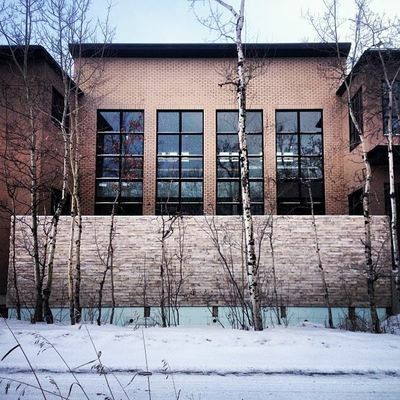 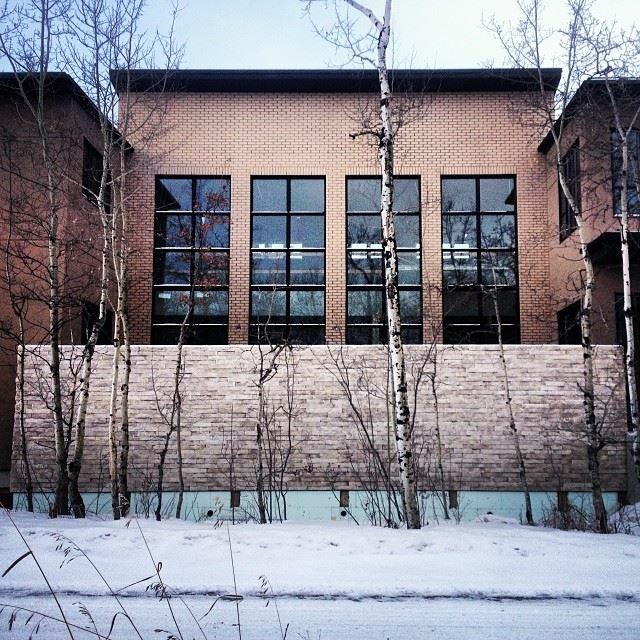 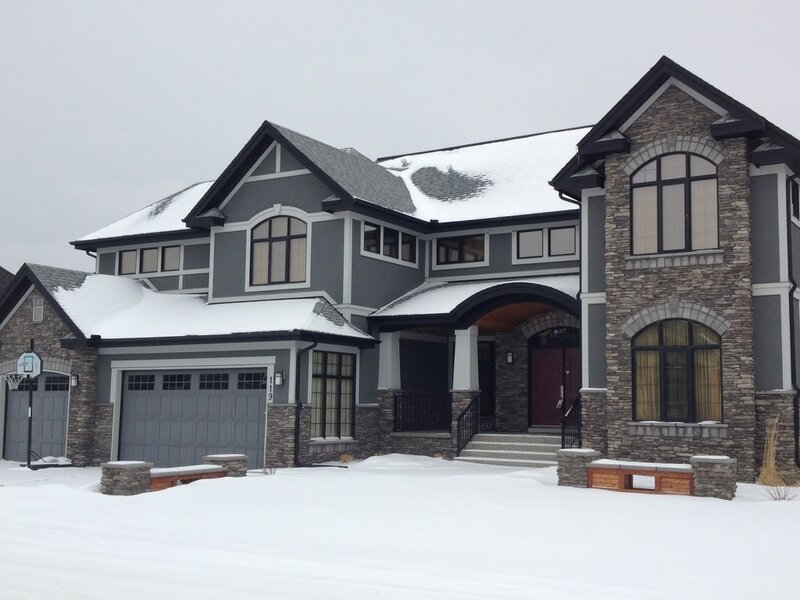 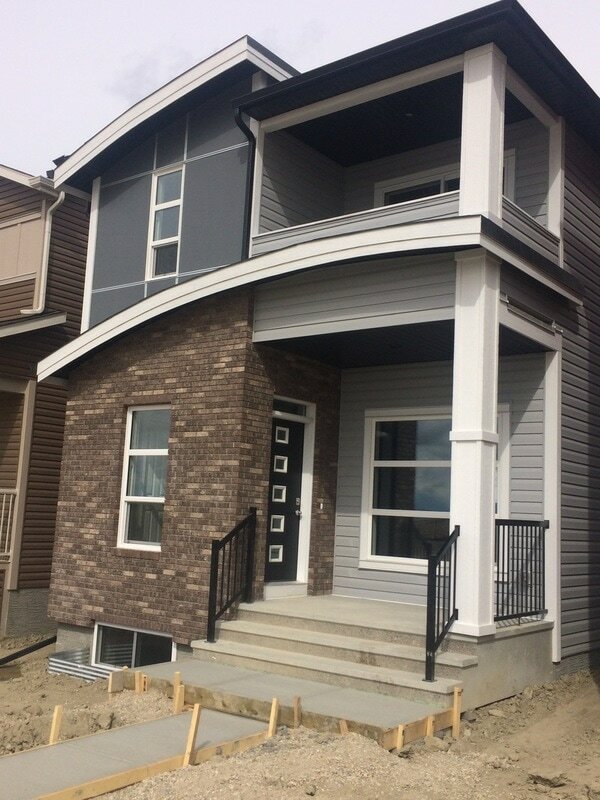 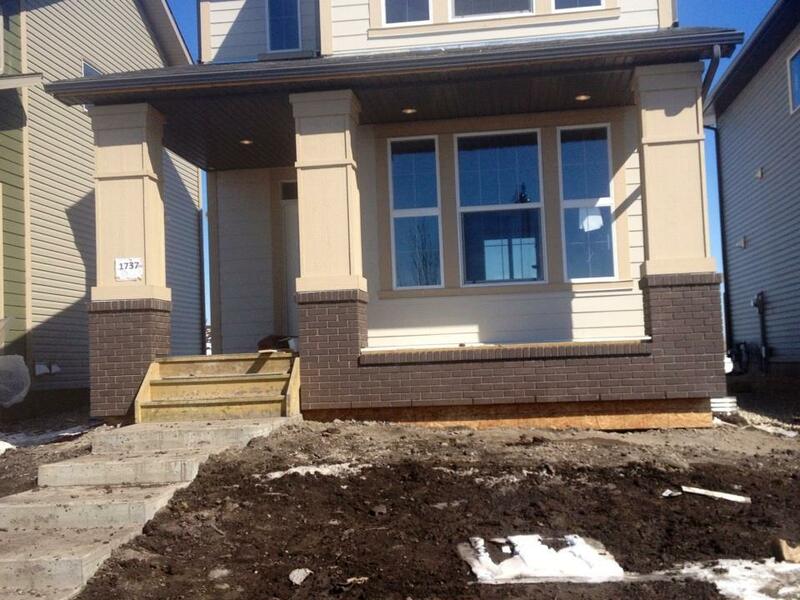 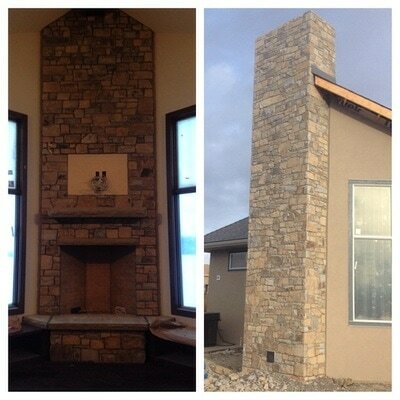 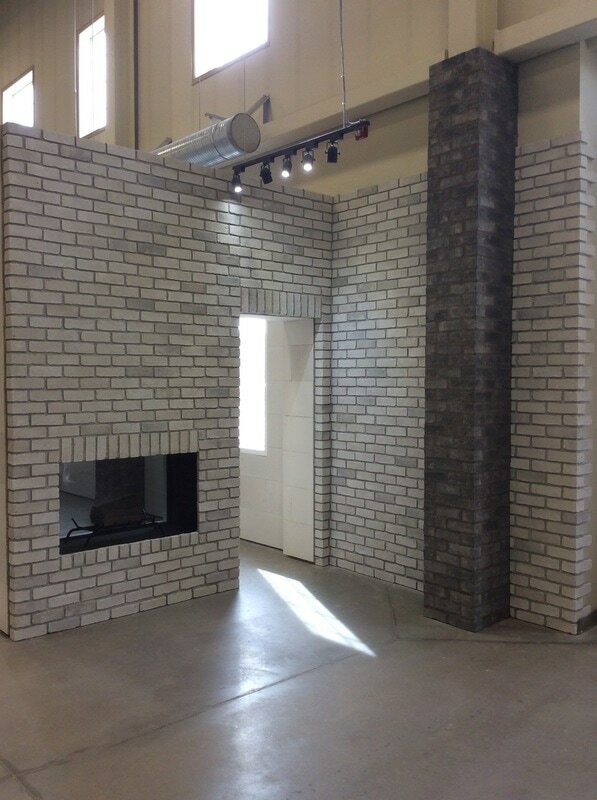 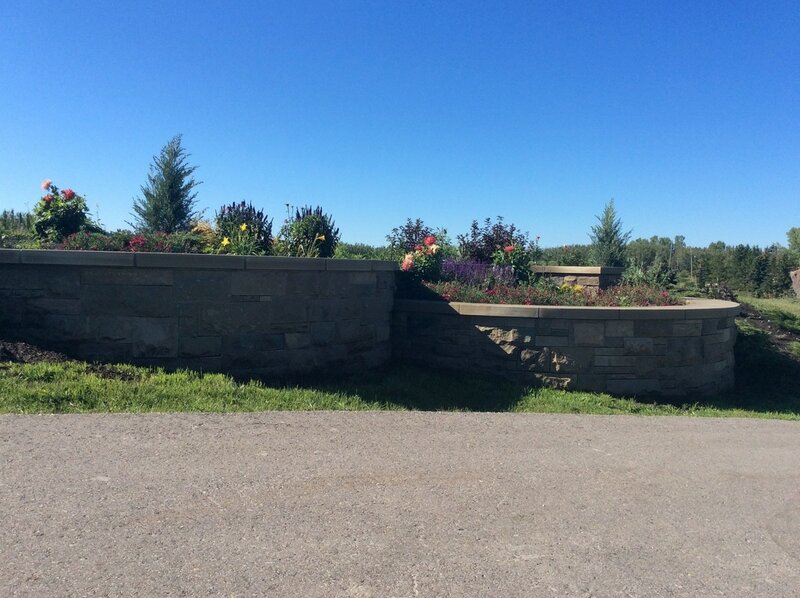 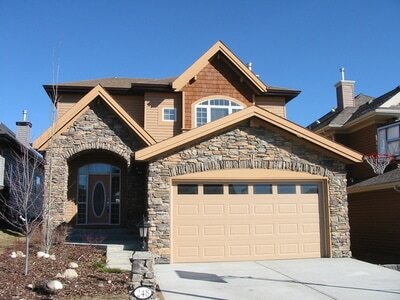 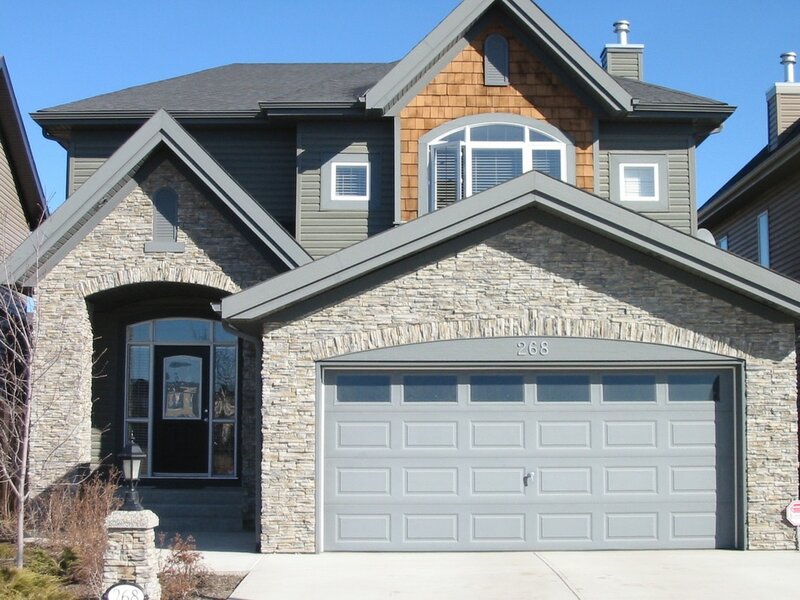 Canden Contracting Ltd. is an established masonry company working in the Calgary and surrounding area. 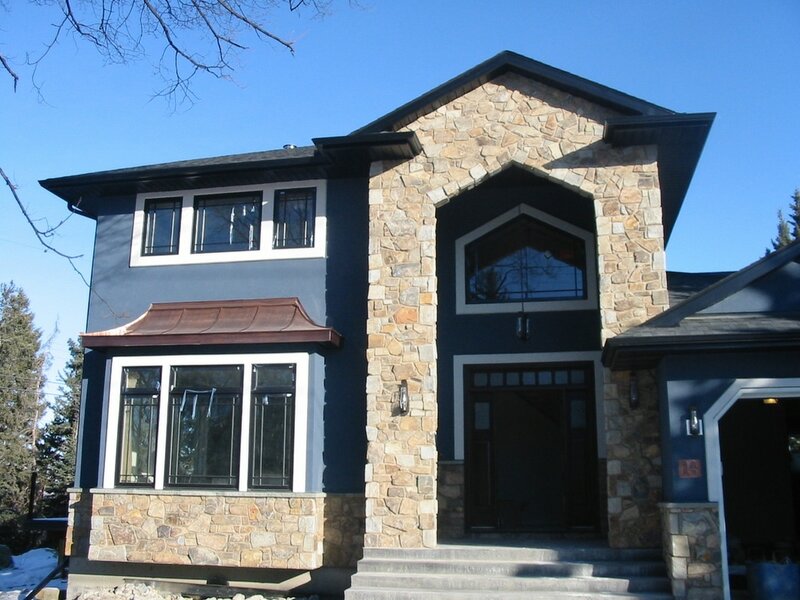 Incorporated in 1987, our team specializes in interior and exterior residential projects, large or small, and small-scale commercial jobs. 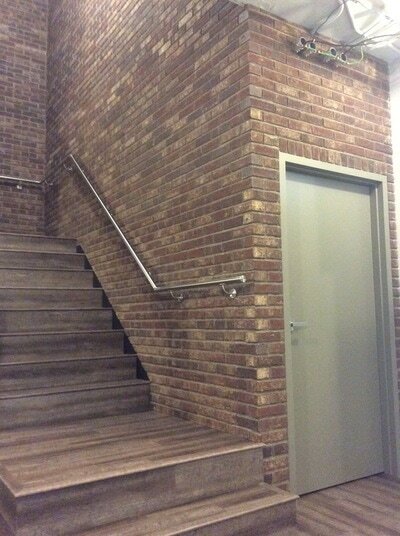 These projects can include brick, concrete block, artificial stone, full-bed and natural stone veneer, and glass block. 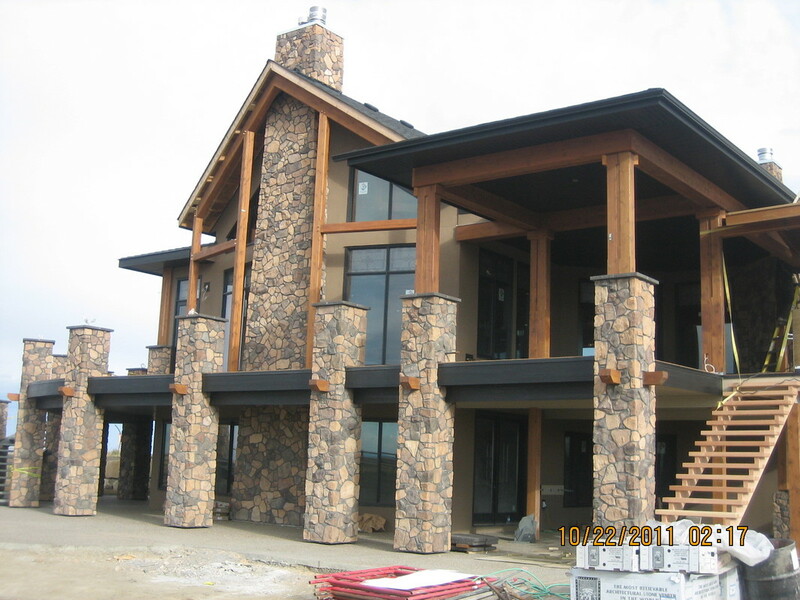 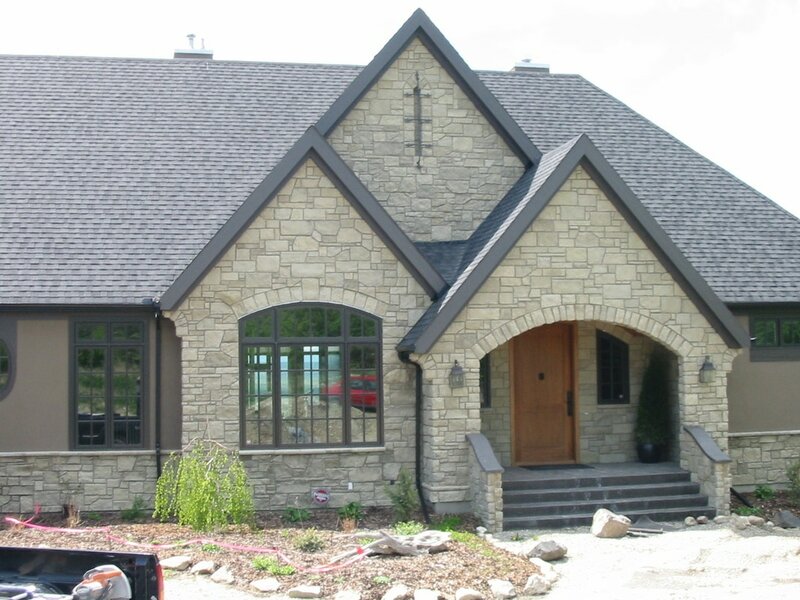 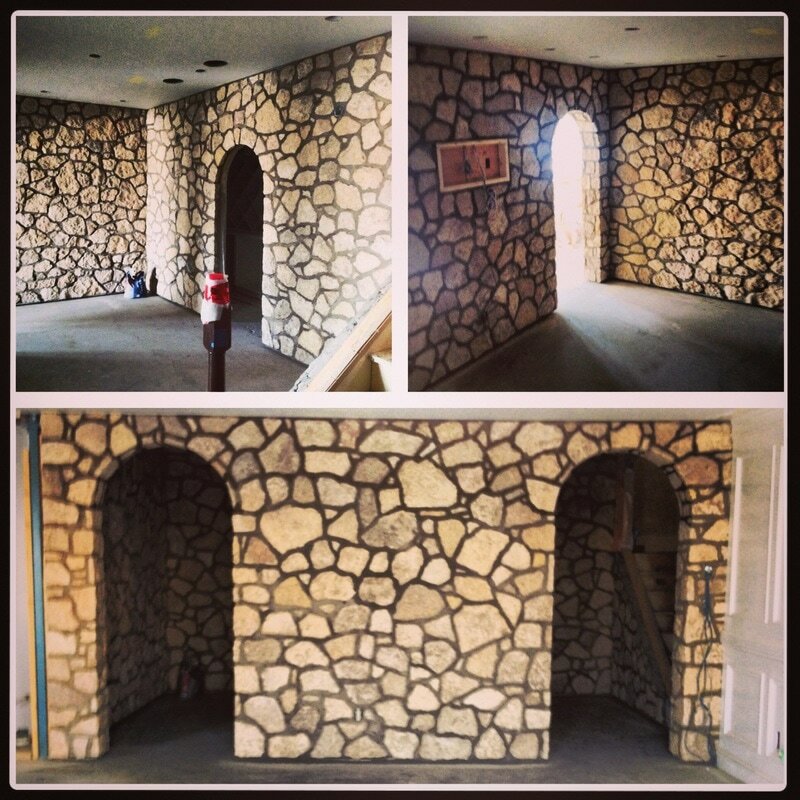 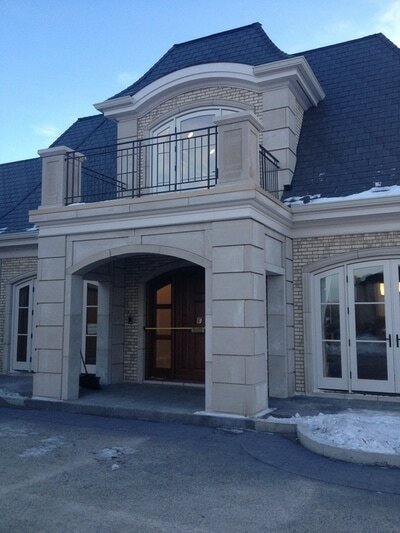 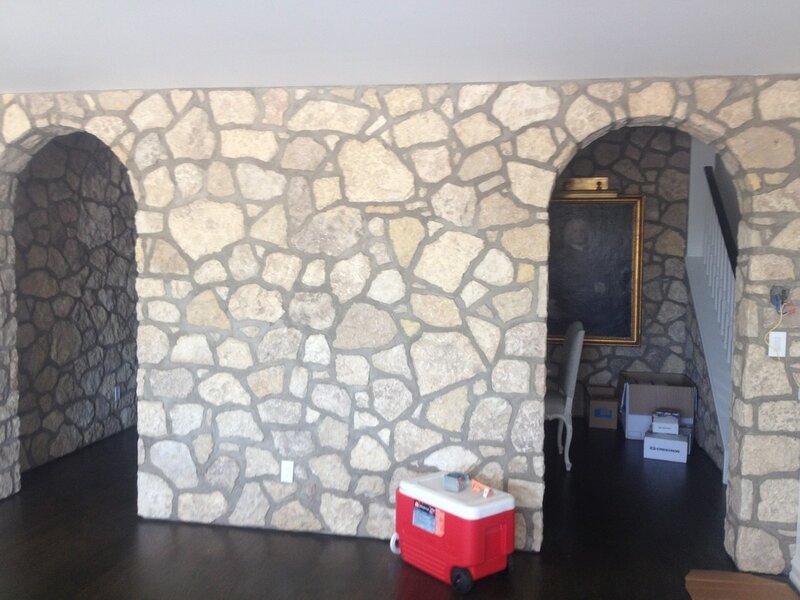 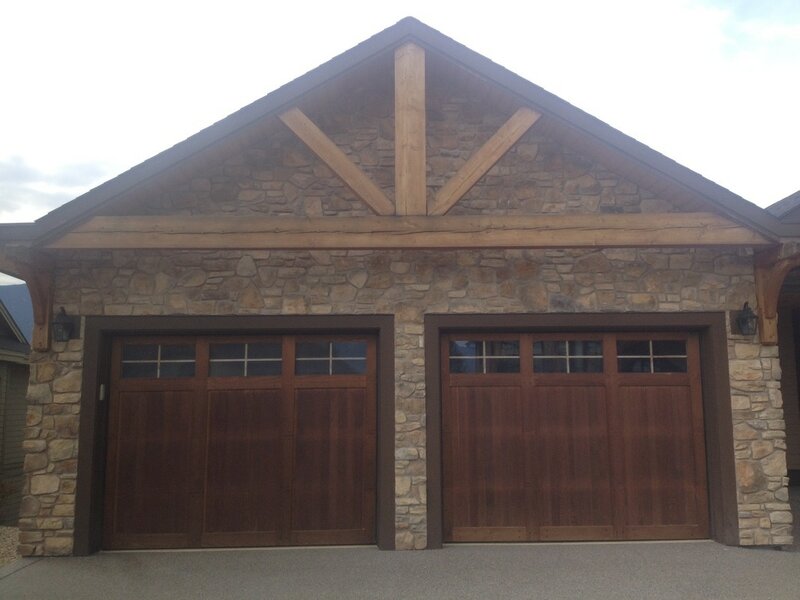 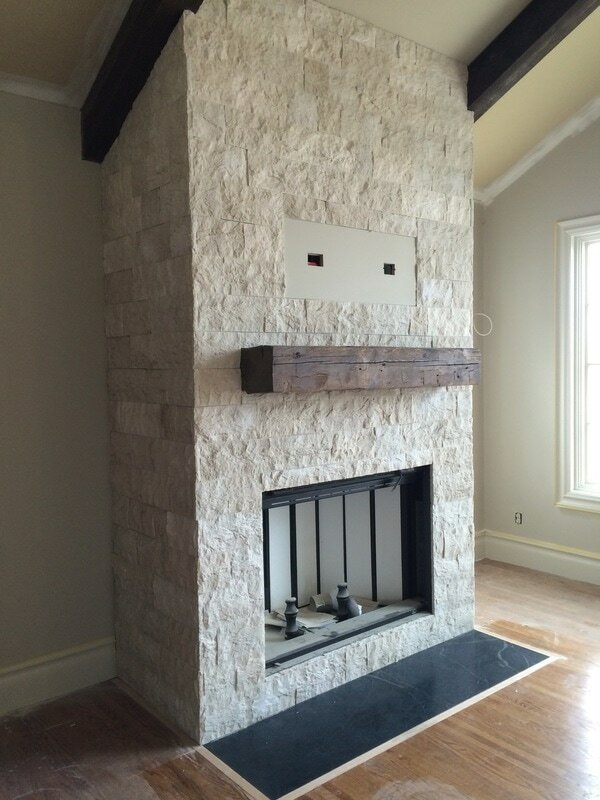 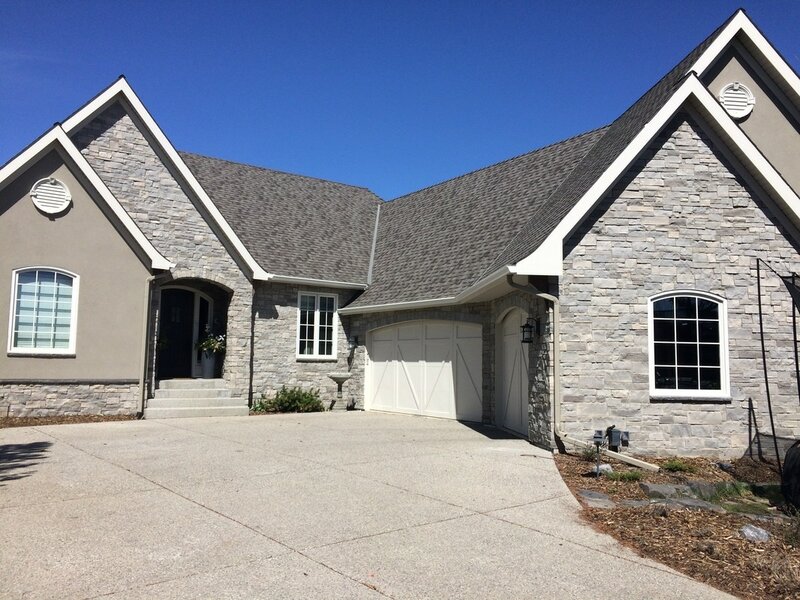 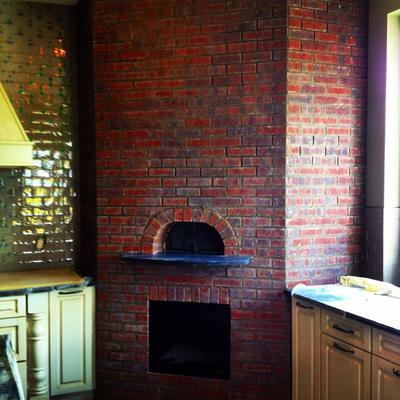 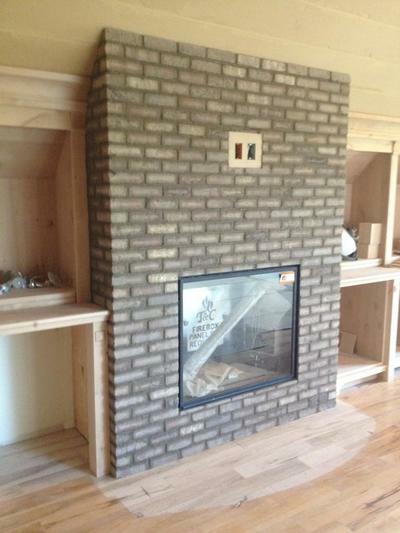 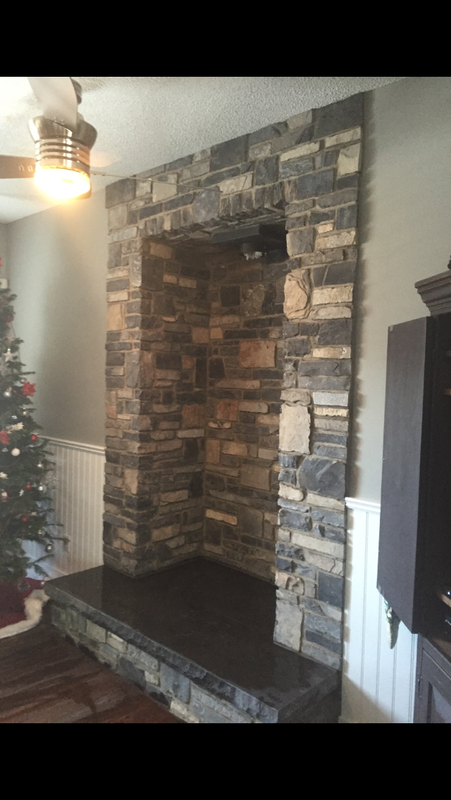 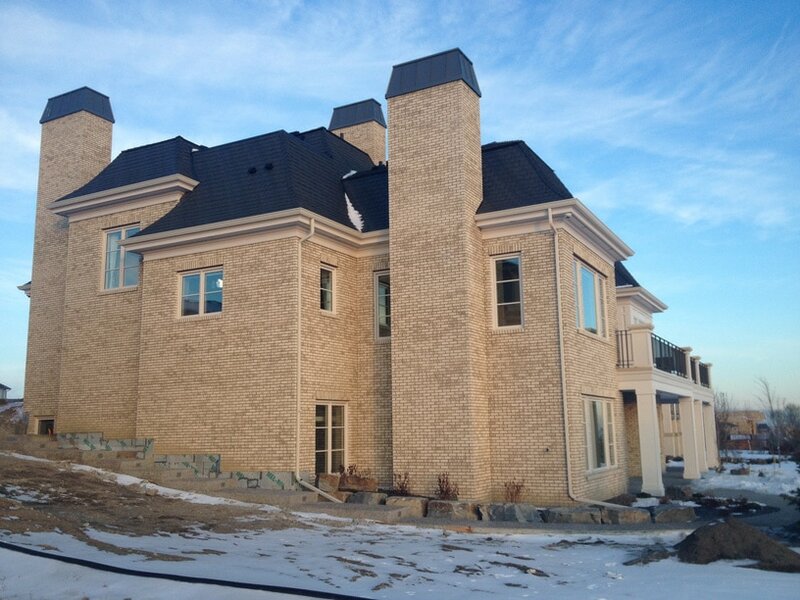 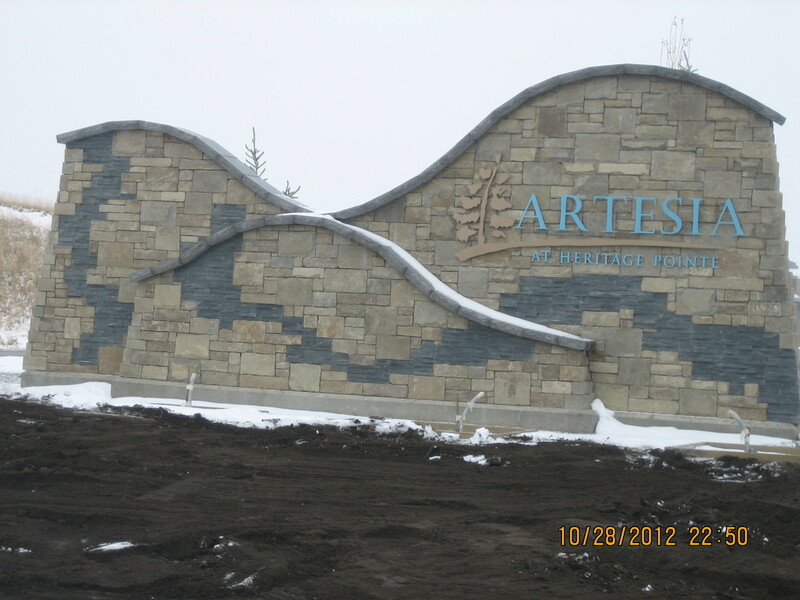 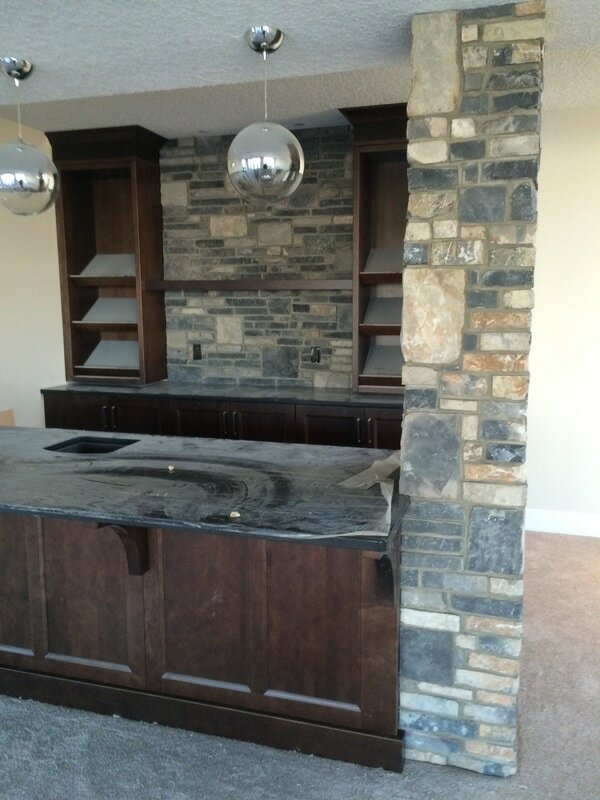 Each project is professionally completed by skilled tradesmen or trained journeyman masons. Their quality workmanship comes at a competitive price and ensures your project is completed efficiently and on time. 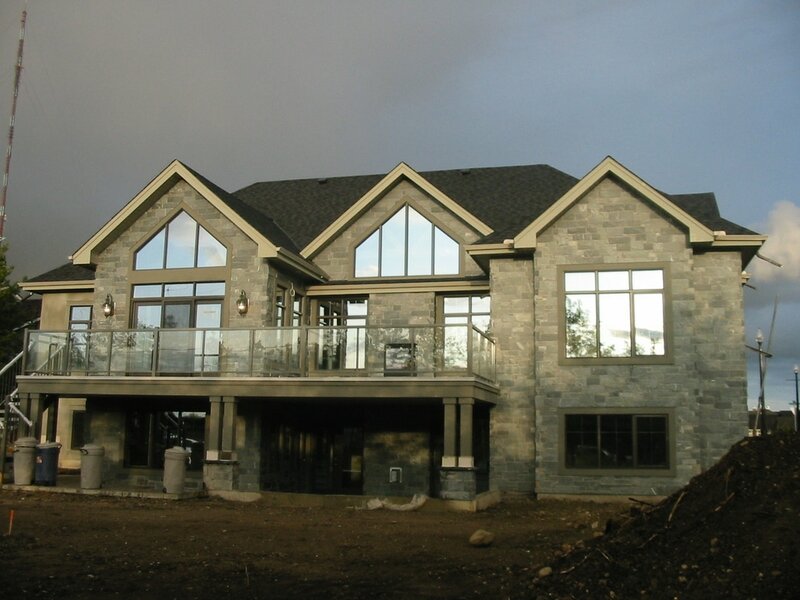 Canden Contracting Ltd. works directly with engineers, home builders, home owners, and other trades people to ensure the final product is always of the highest standard. 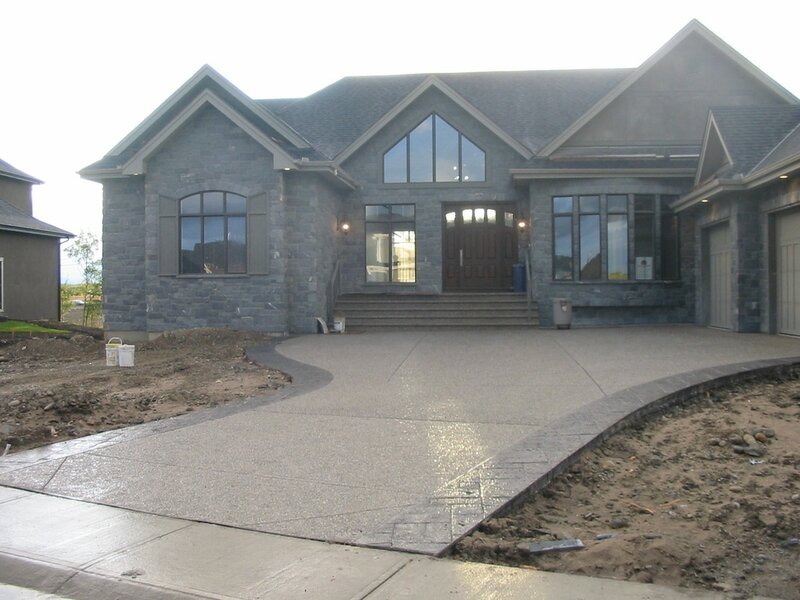 Canden Contracting Ltd. is always on the lookout for good people. 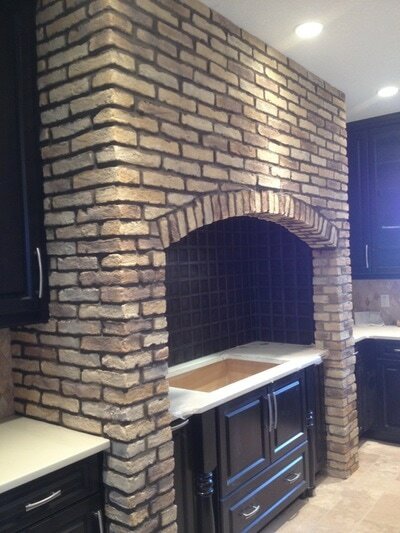 If you are responsible, hard working and take pride in your work please contact us. 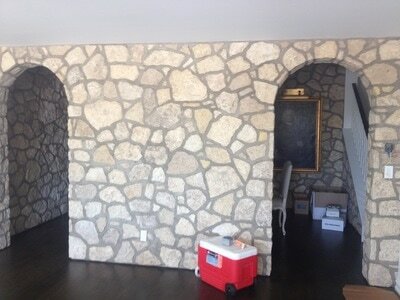 Bricklayer, stone mason, and stone installer positions are often available. 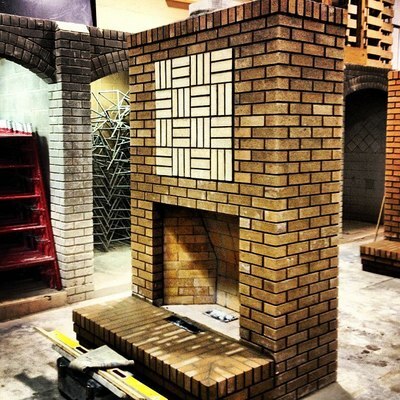 Apprenticeships are available to qualified individuals. 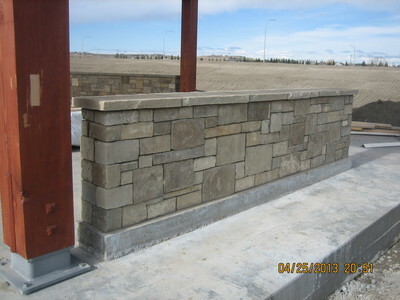 To join our team please email cover letter and resume to info@candencontracting.com. 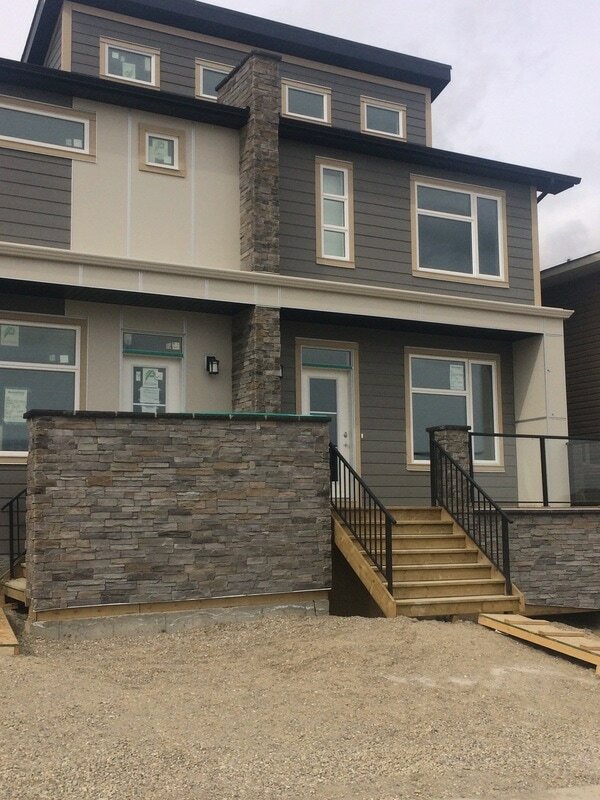 © Canden Contracting Ltd. 2017-2018. All rights reserved.